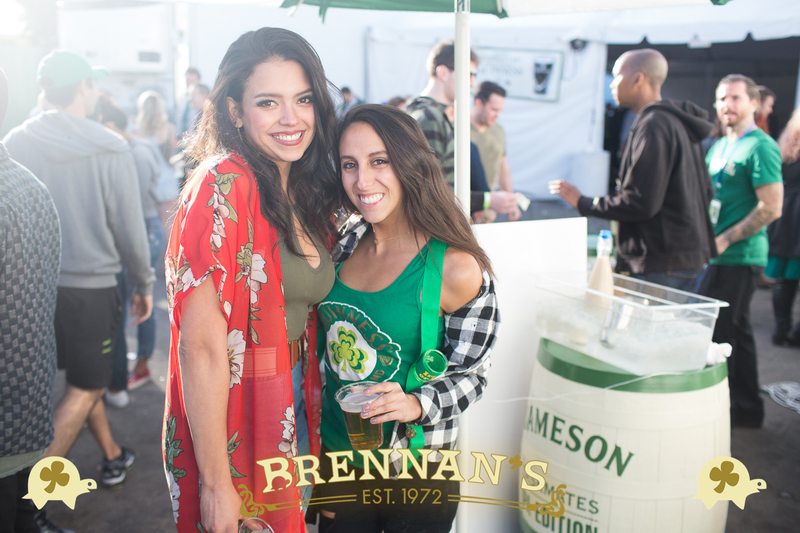 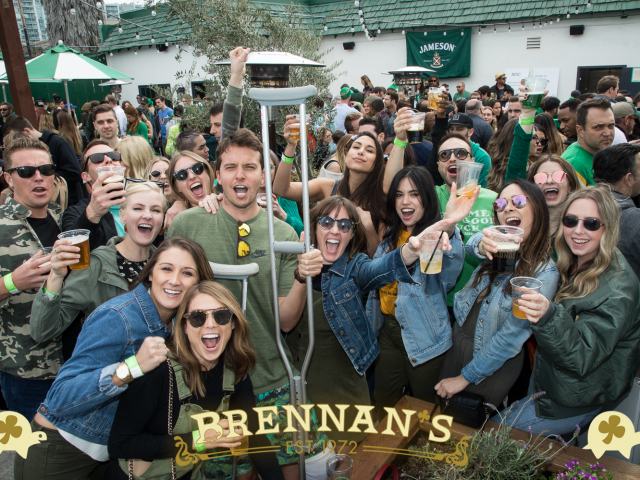 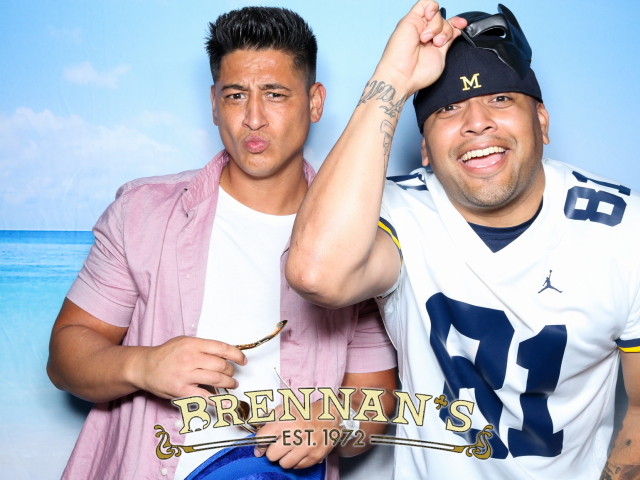 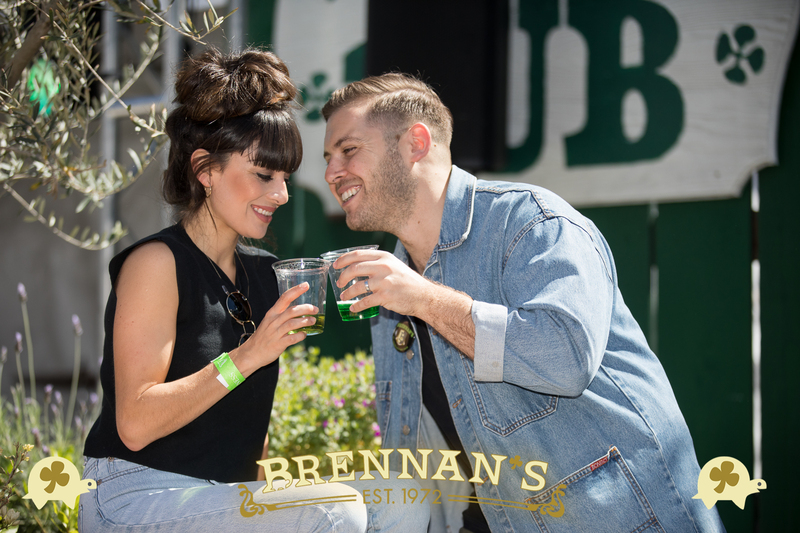 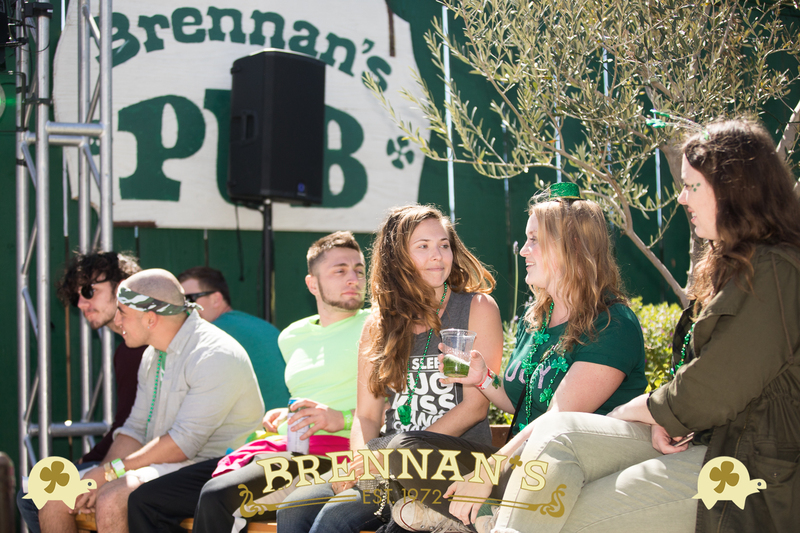 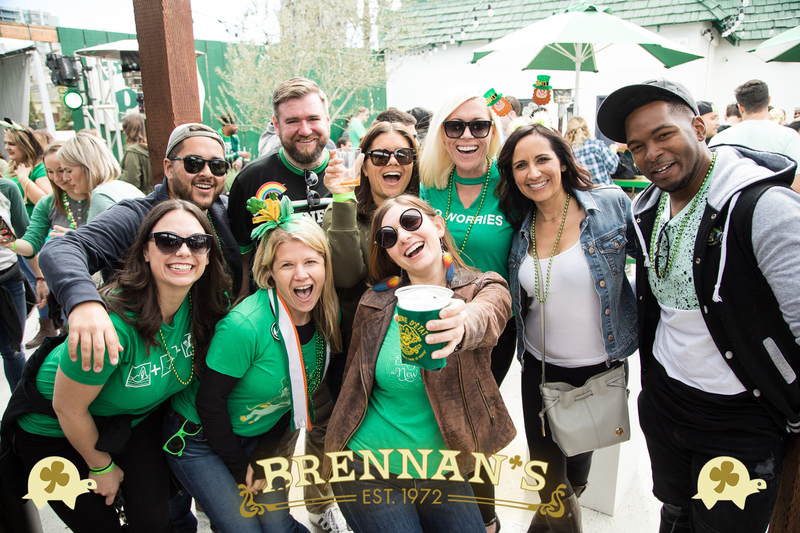 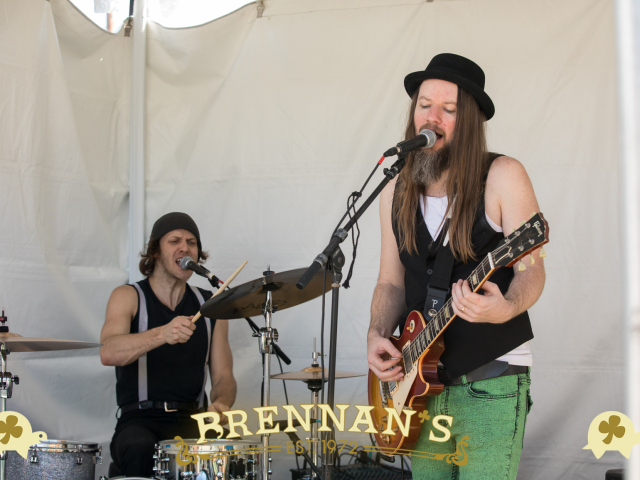 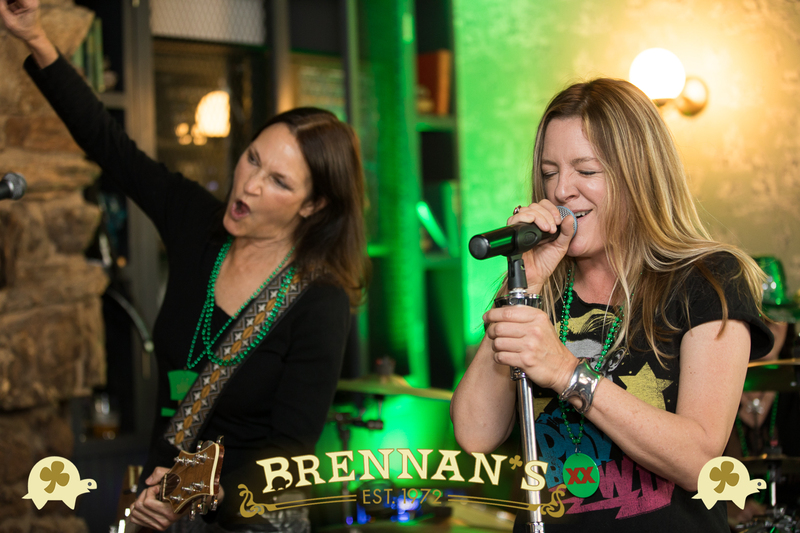 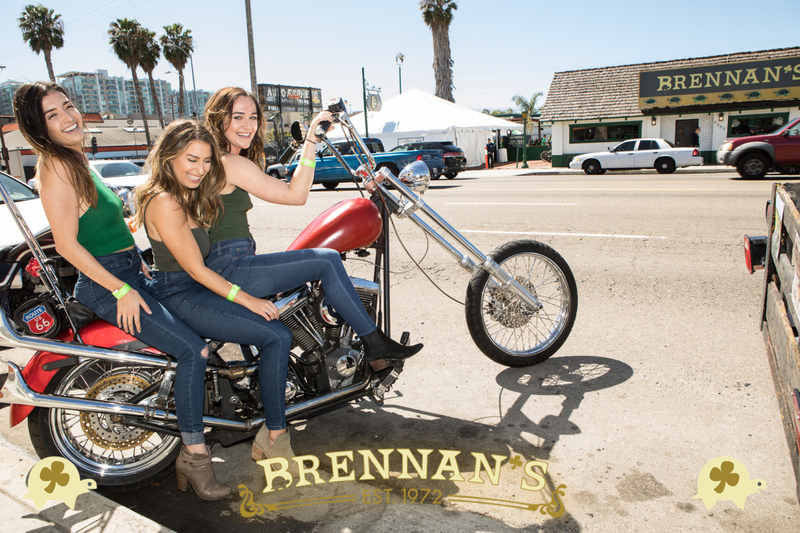 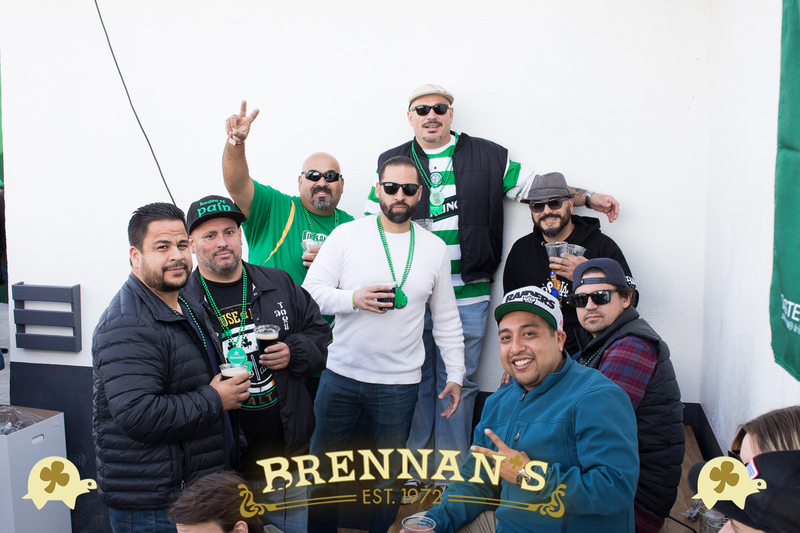 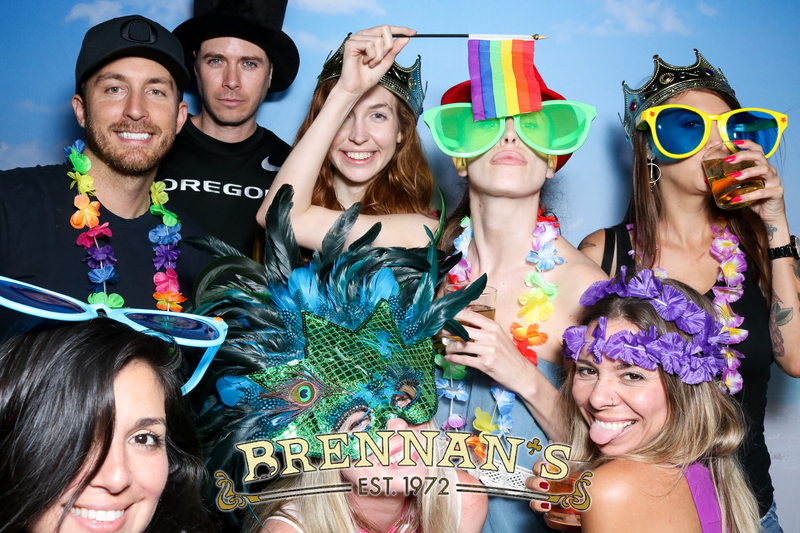 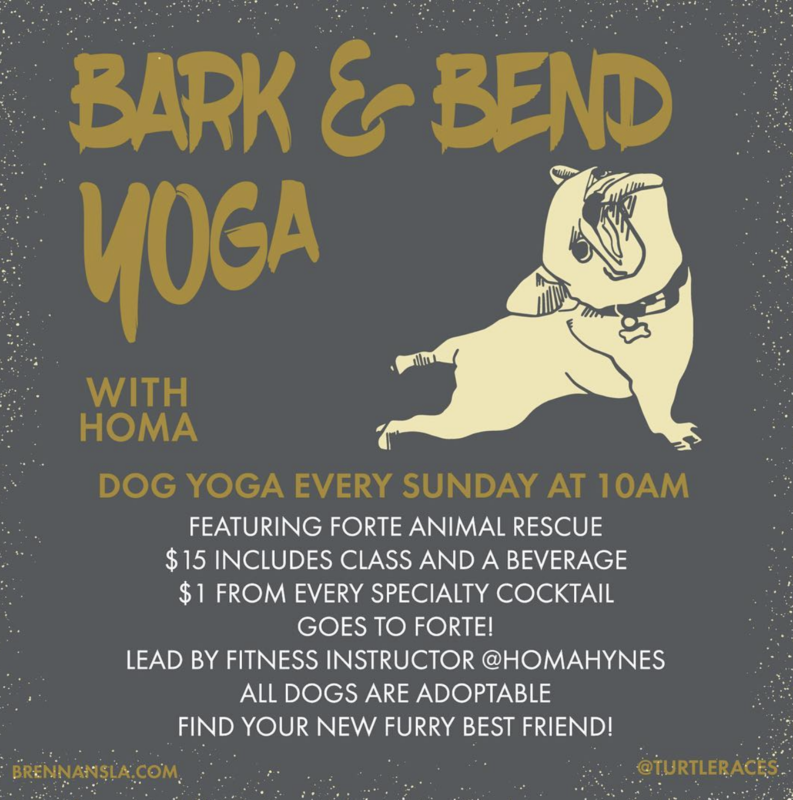 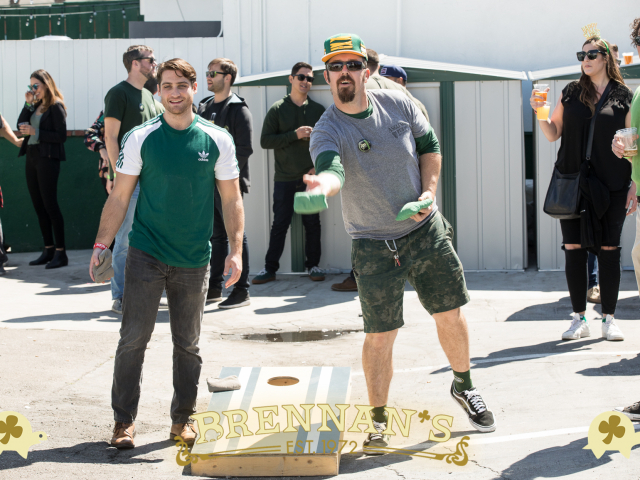 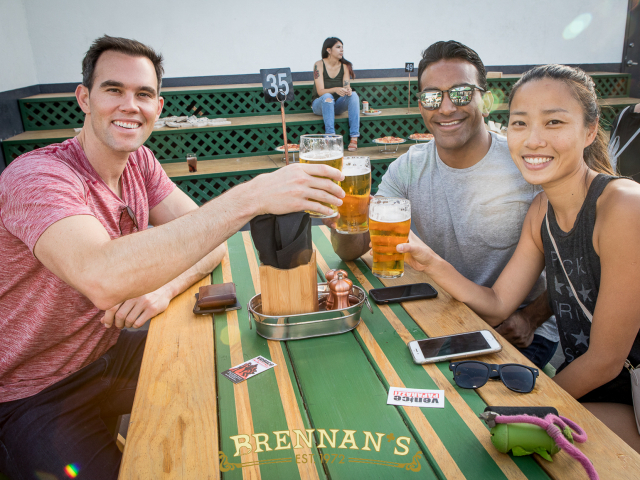 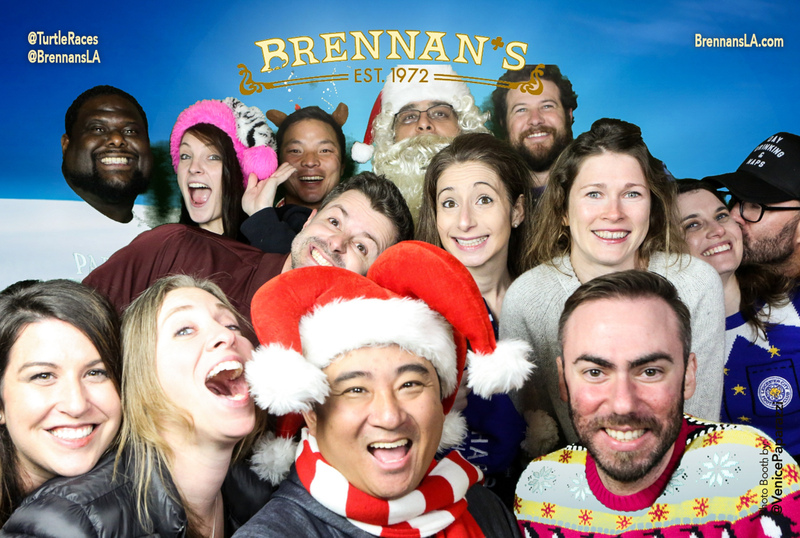 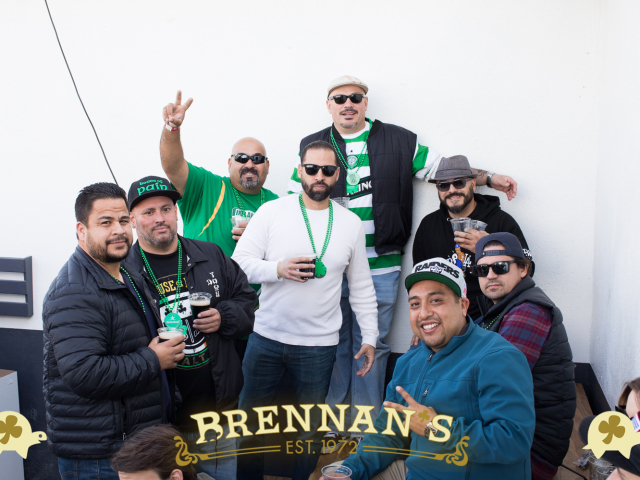 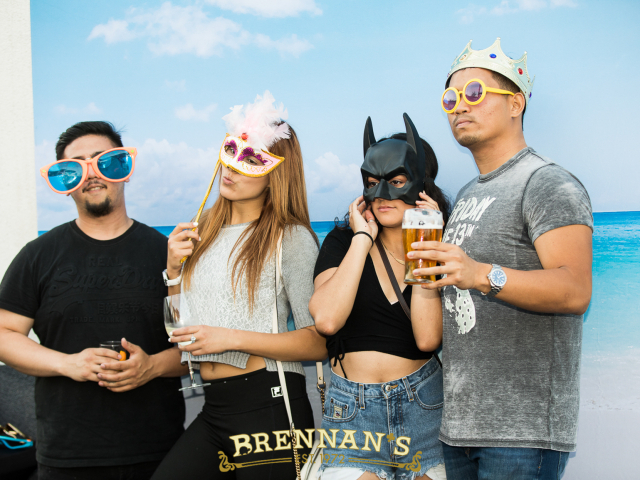 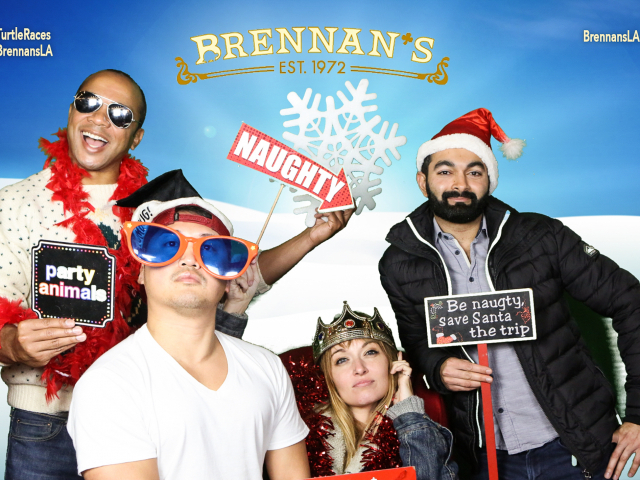 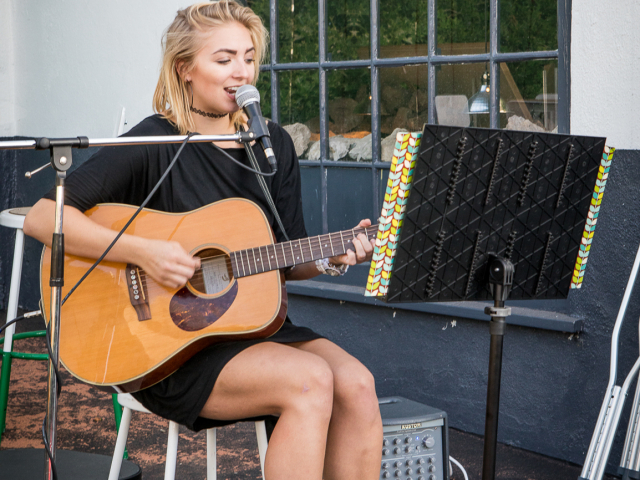 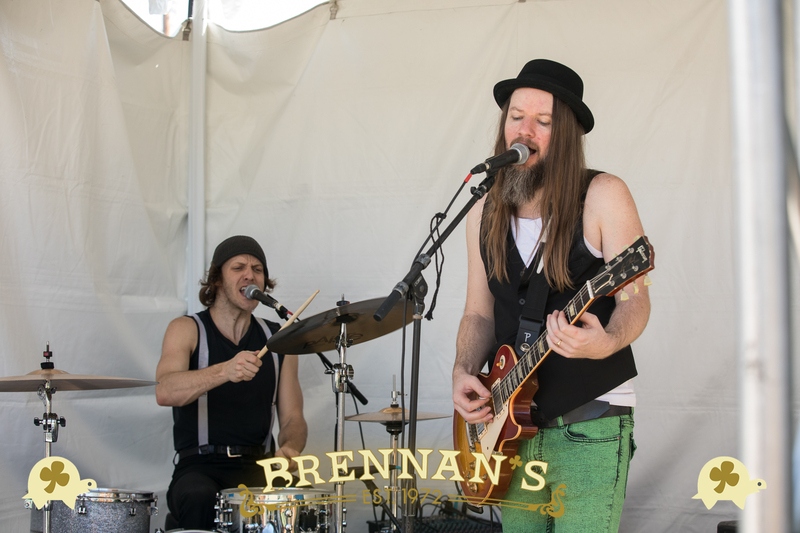 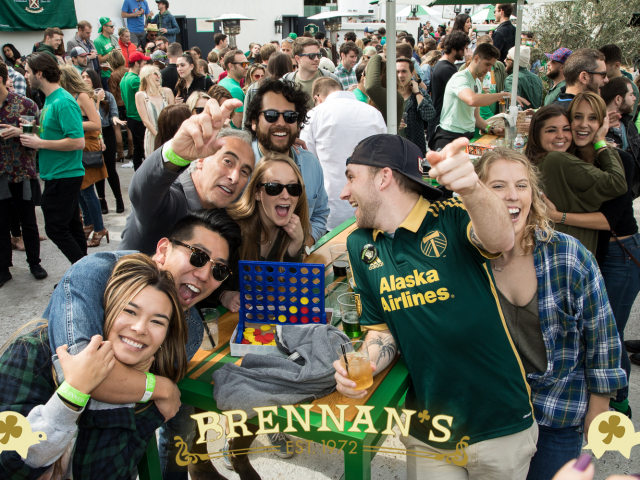 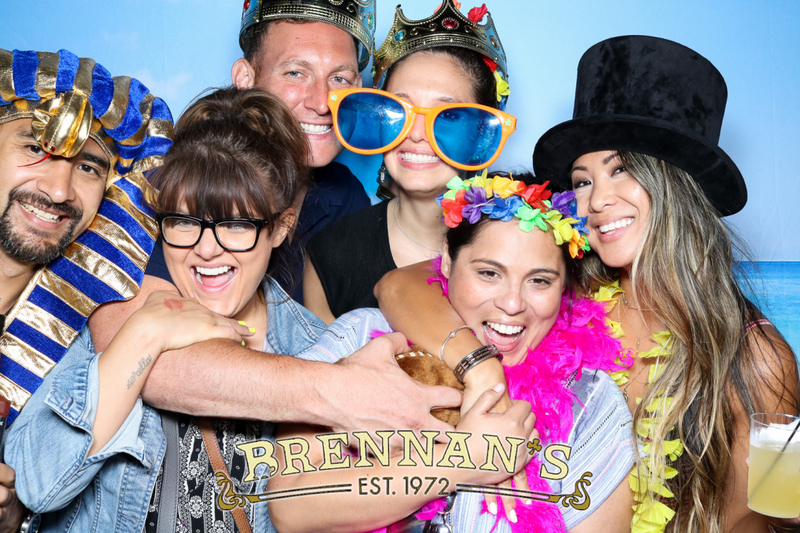 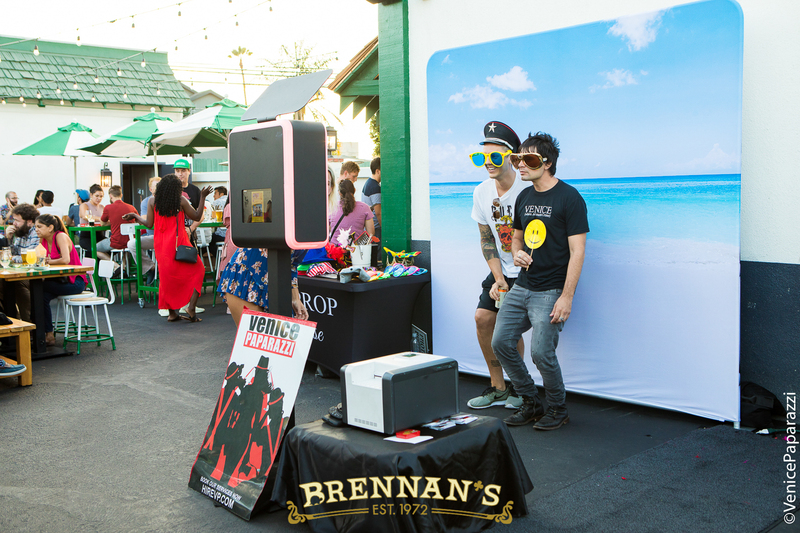 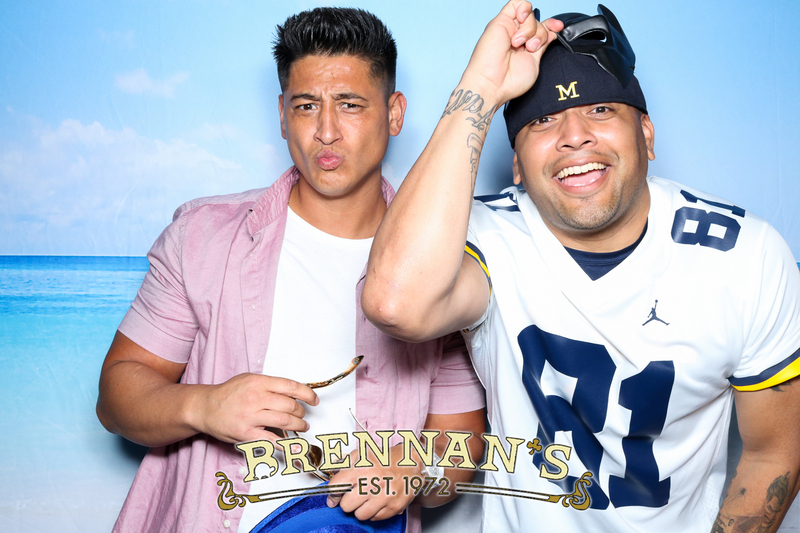 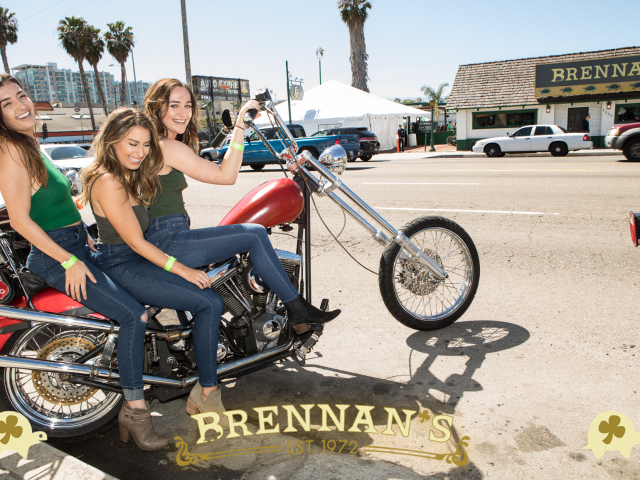 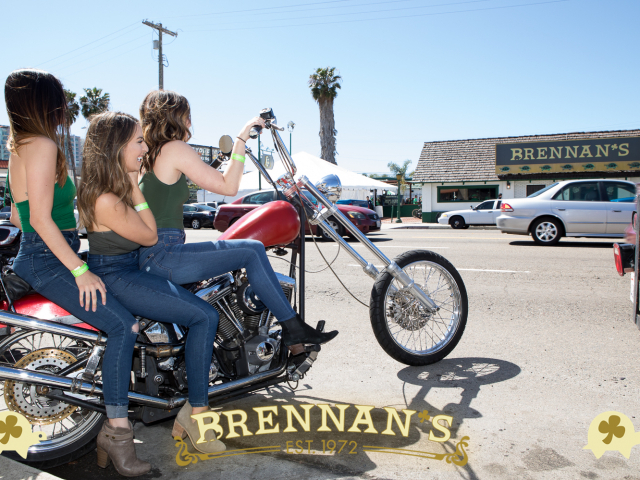 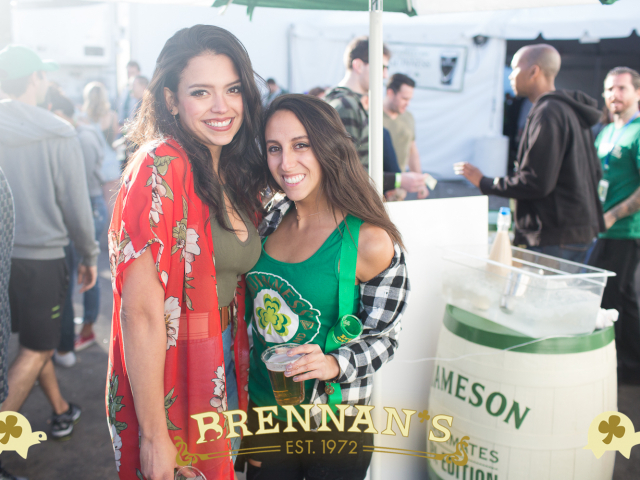 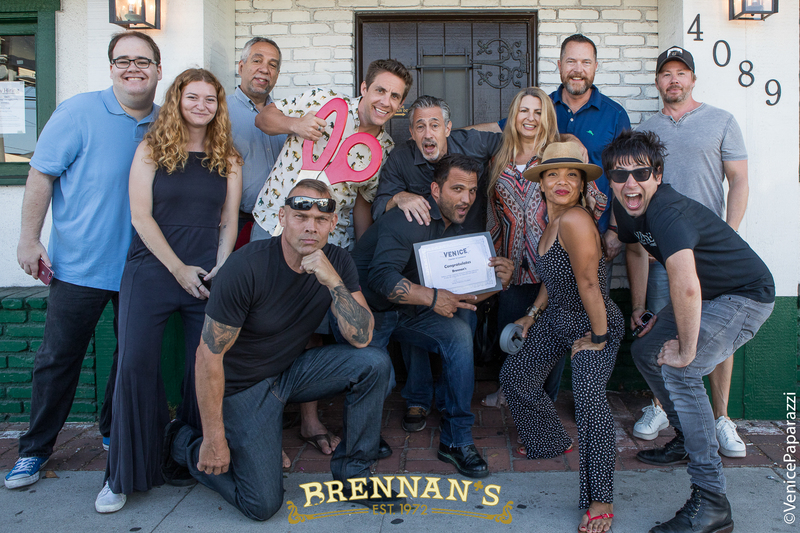 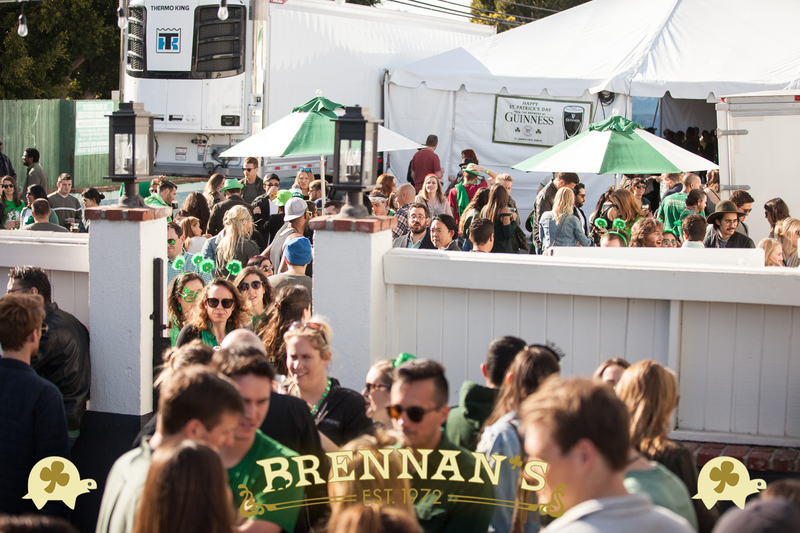 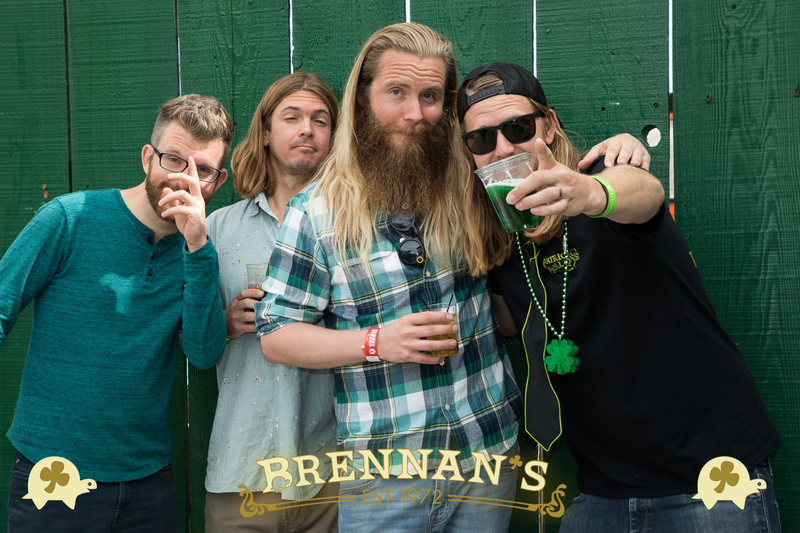 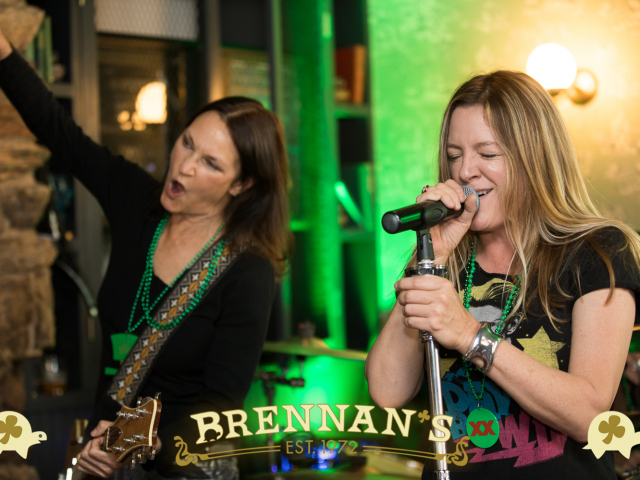 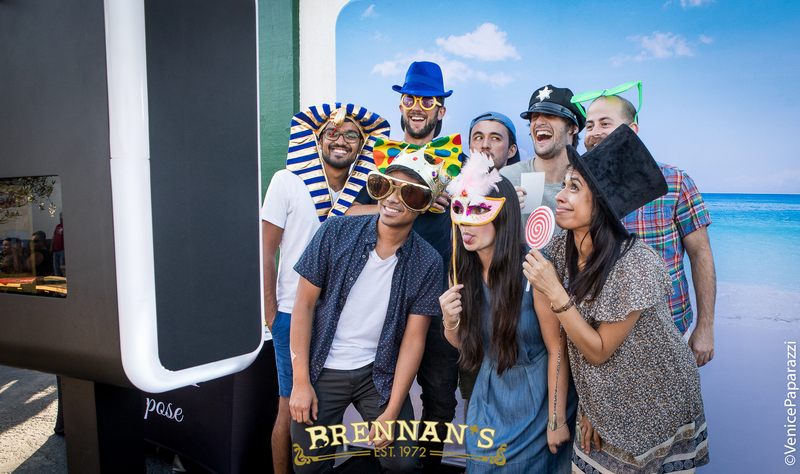 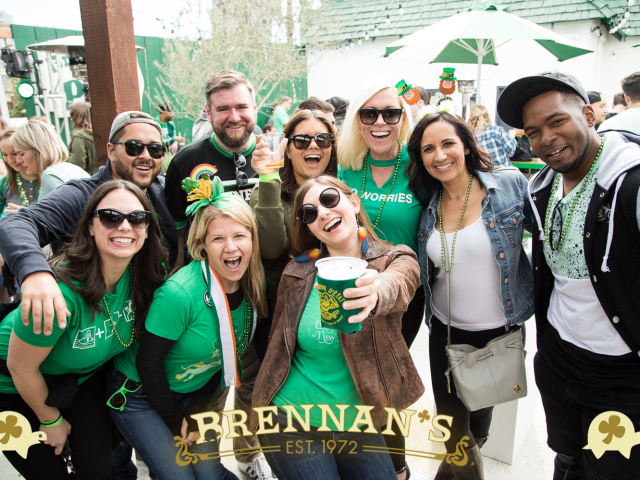 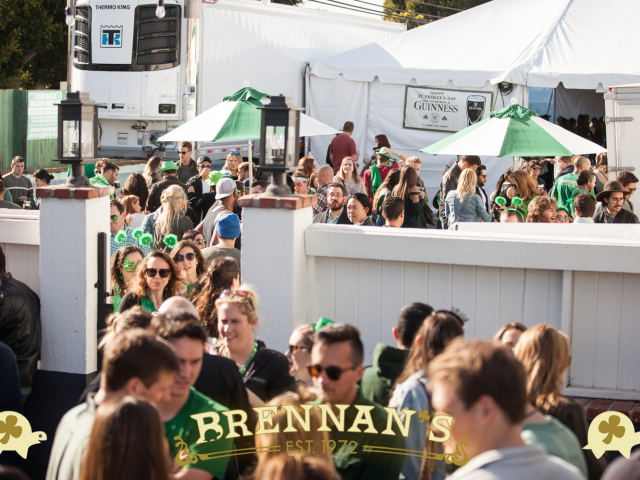 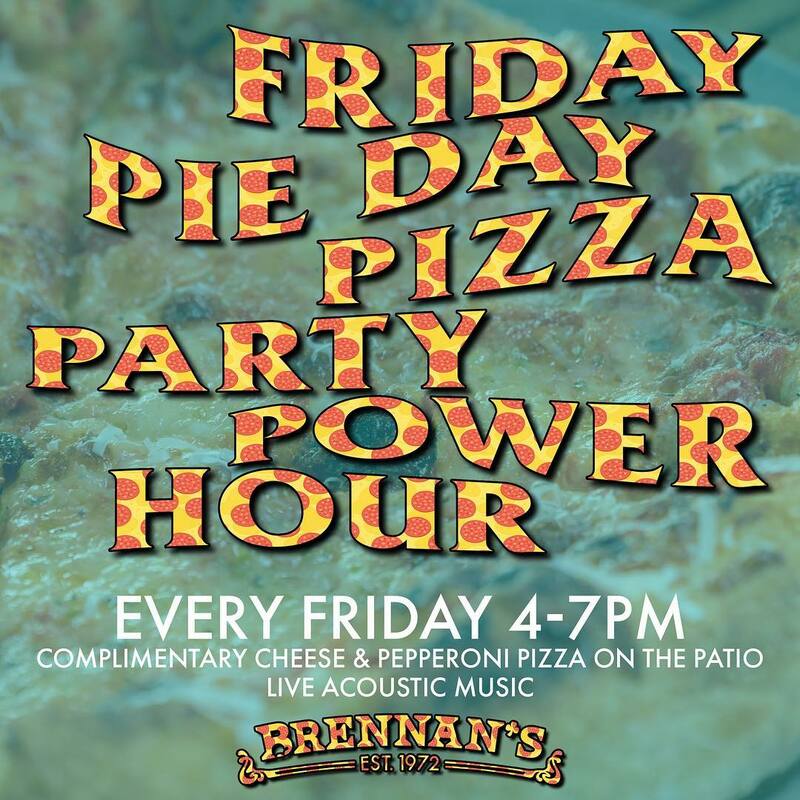 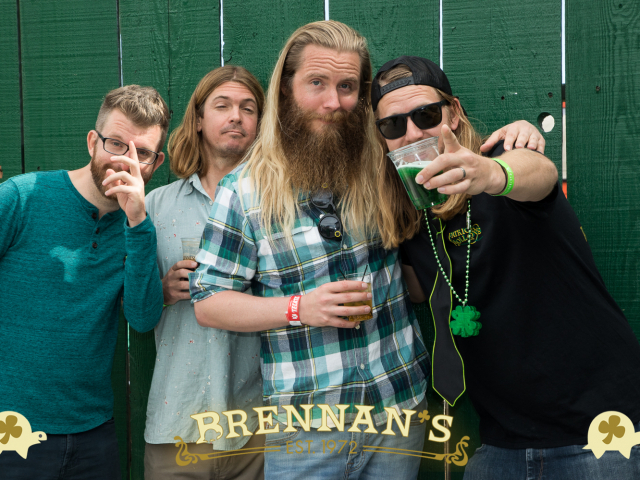 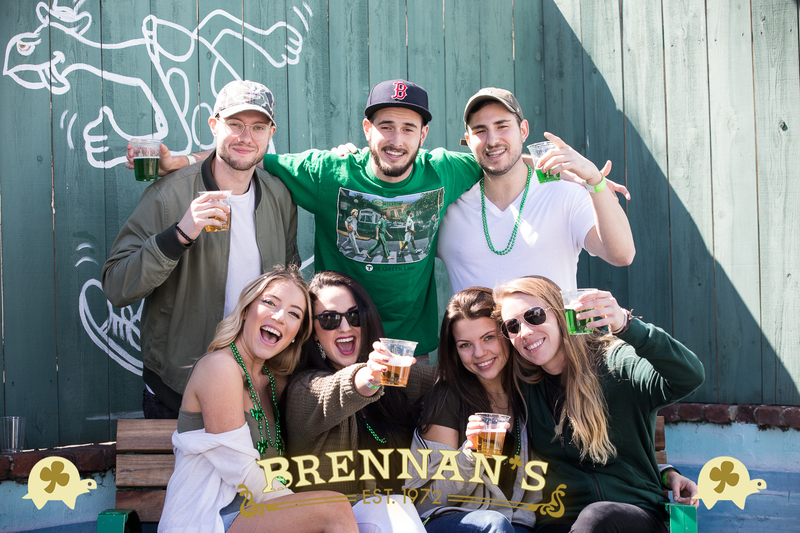 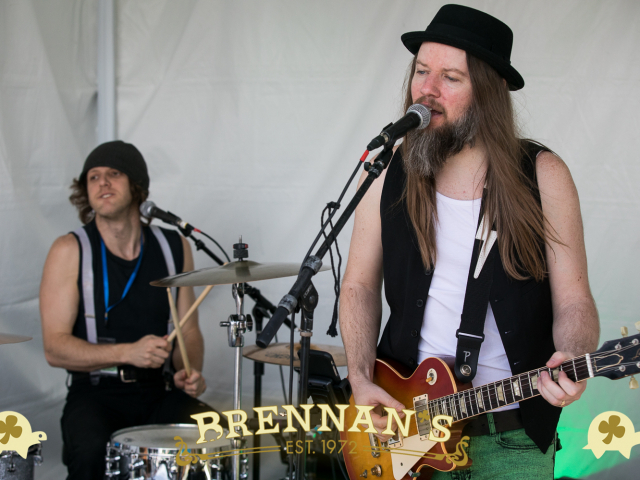 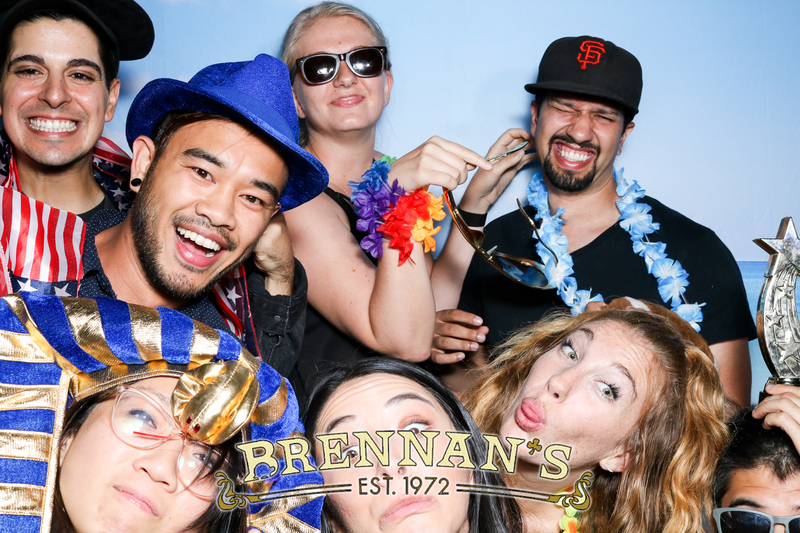 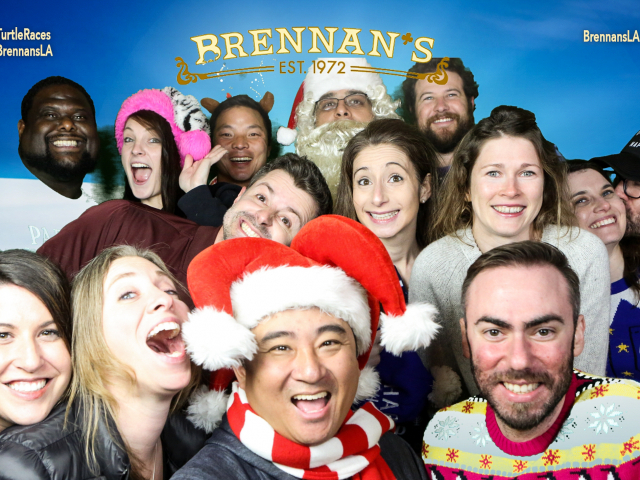 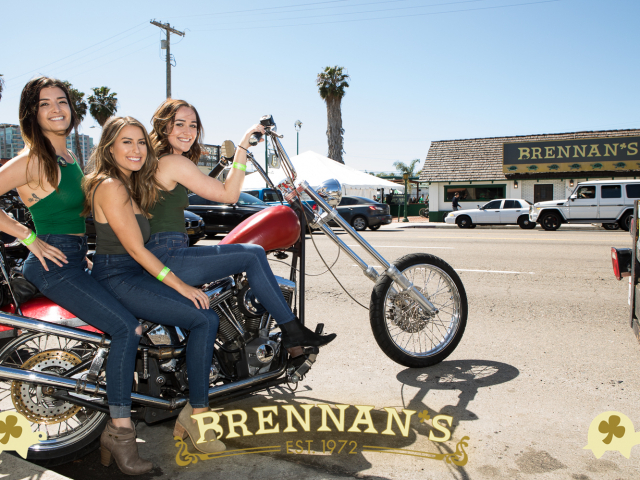 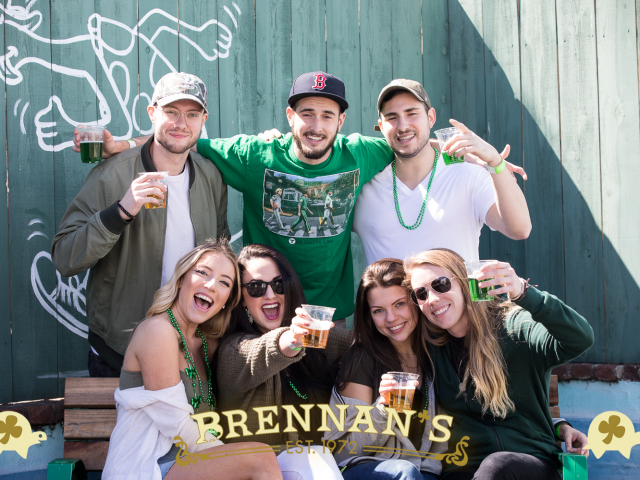 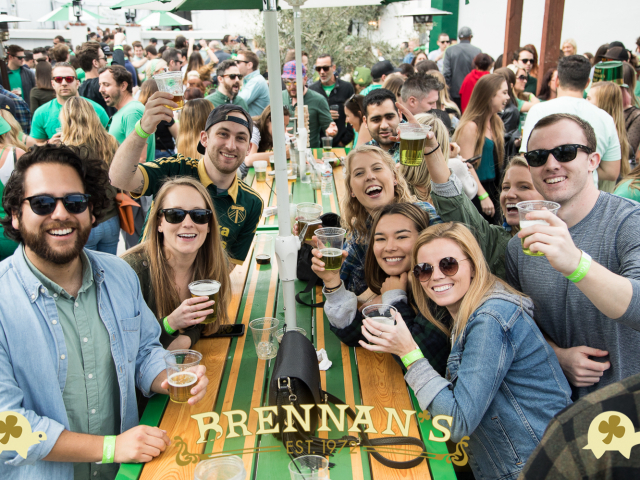 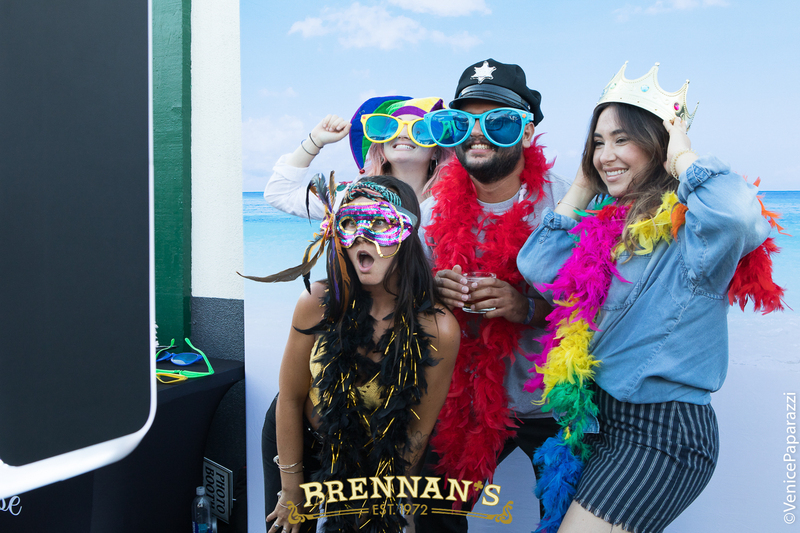 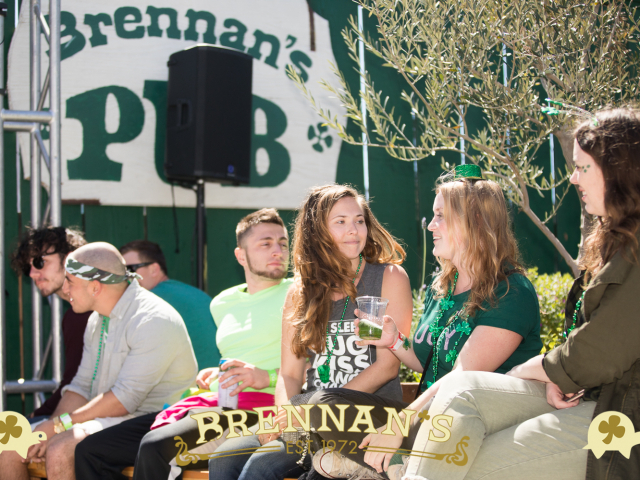 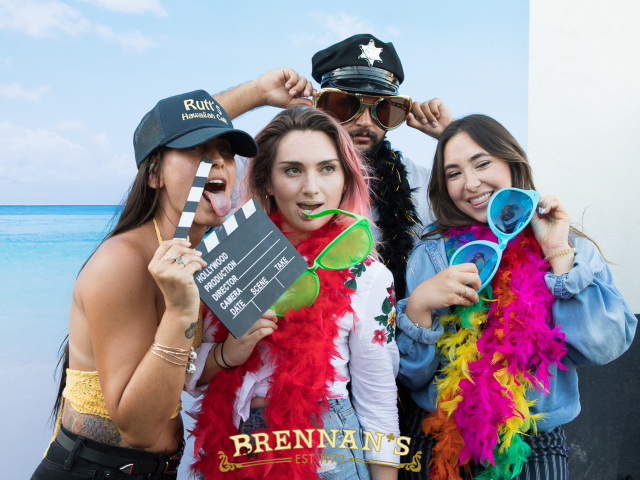 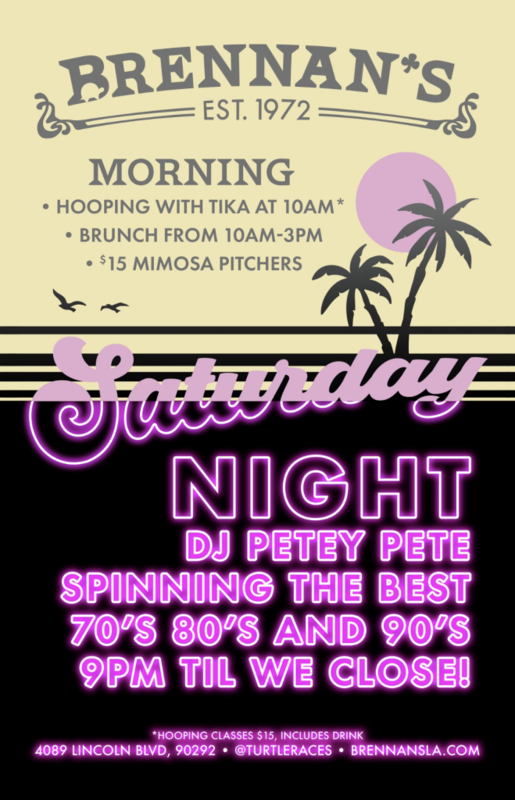 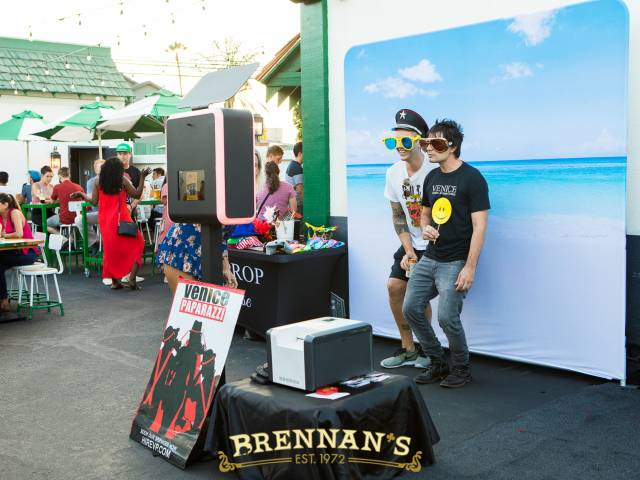 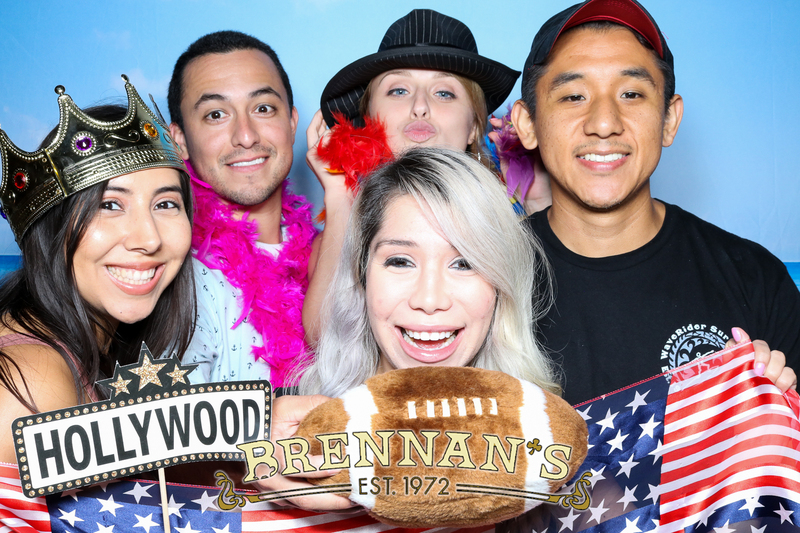 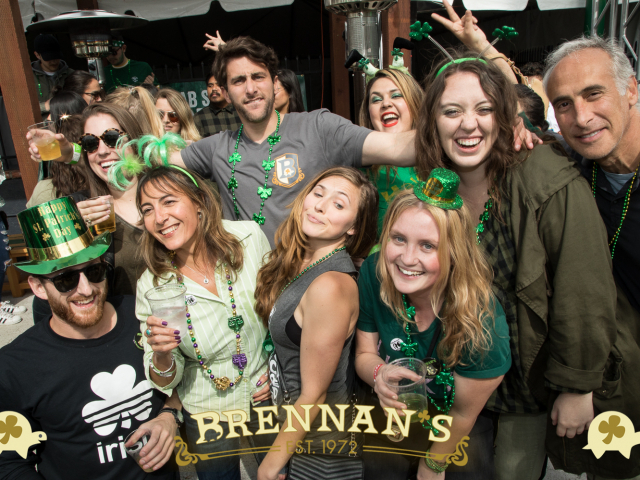 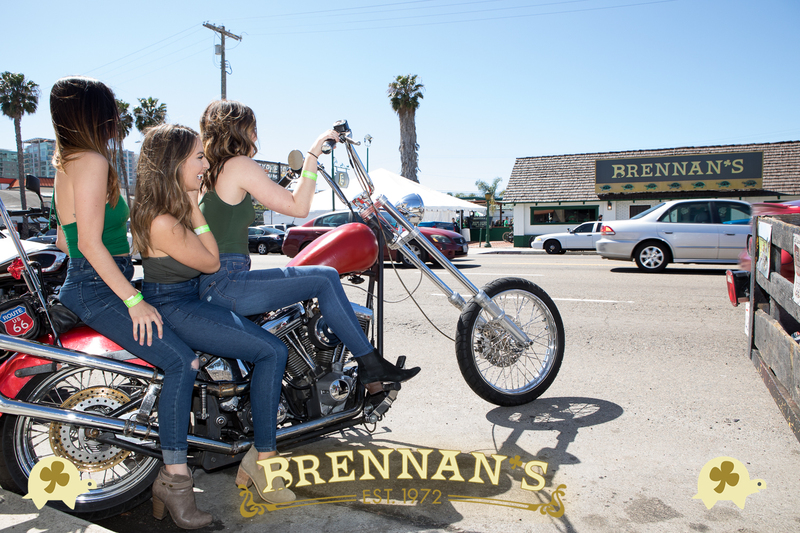 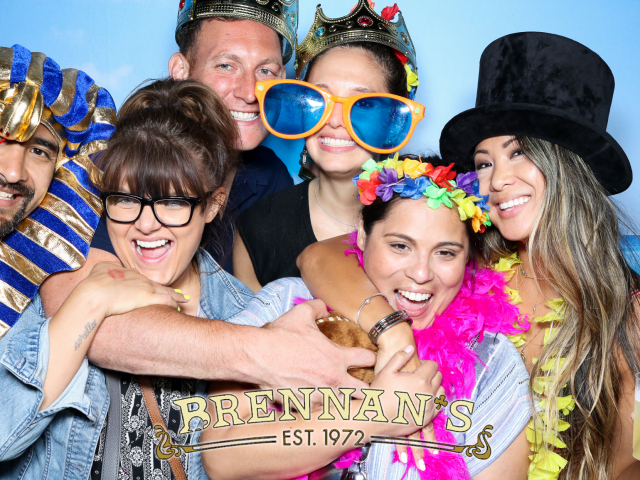 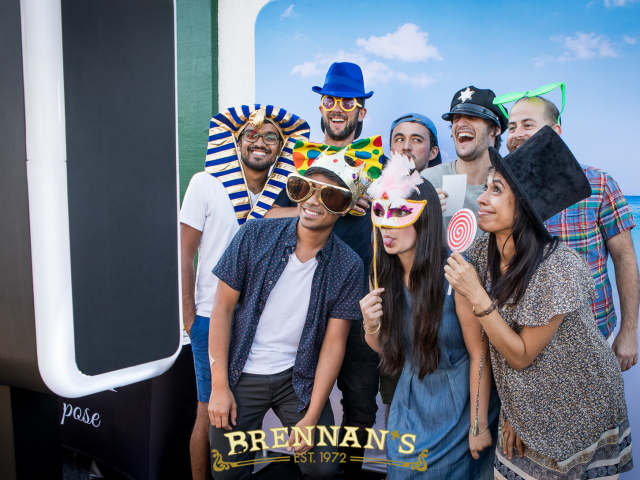 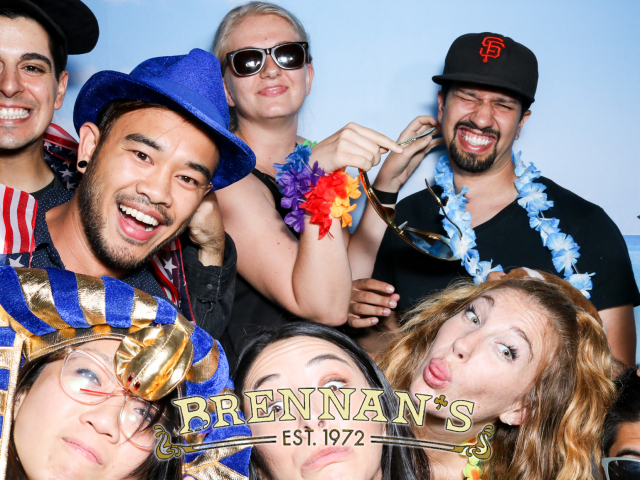 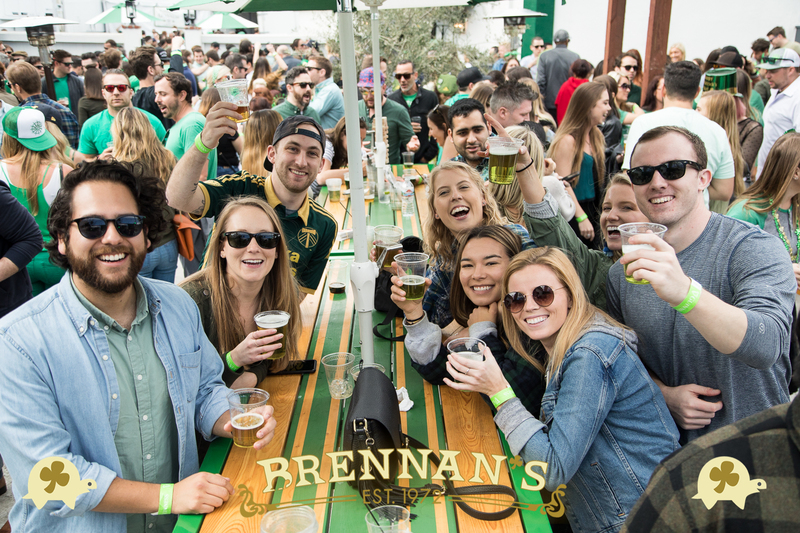 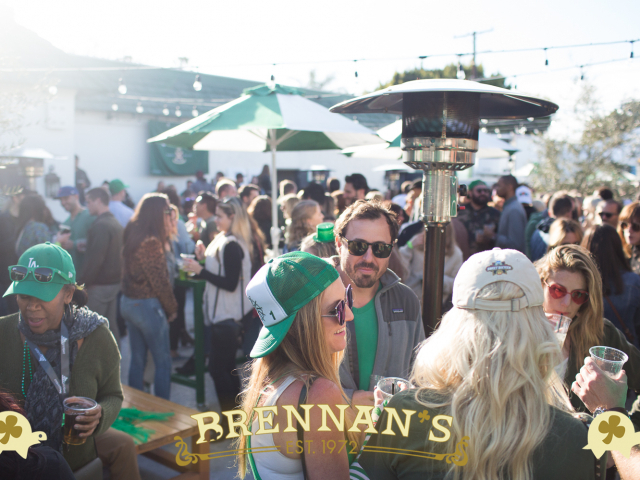 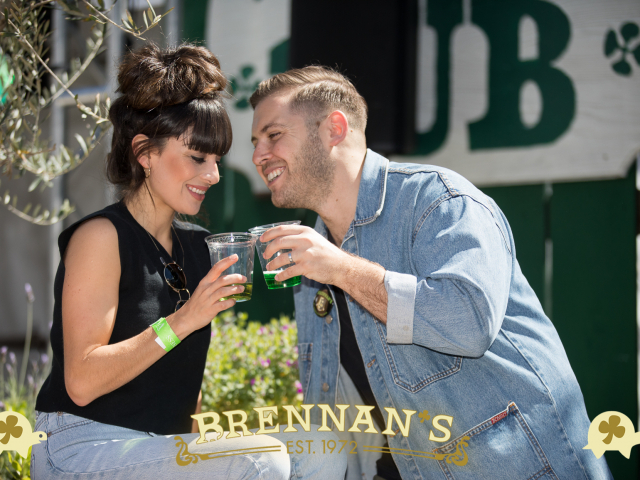 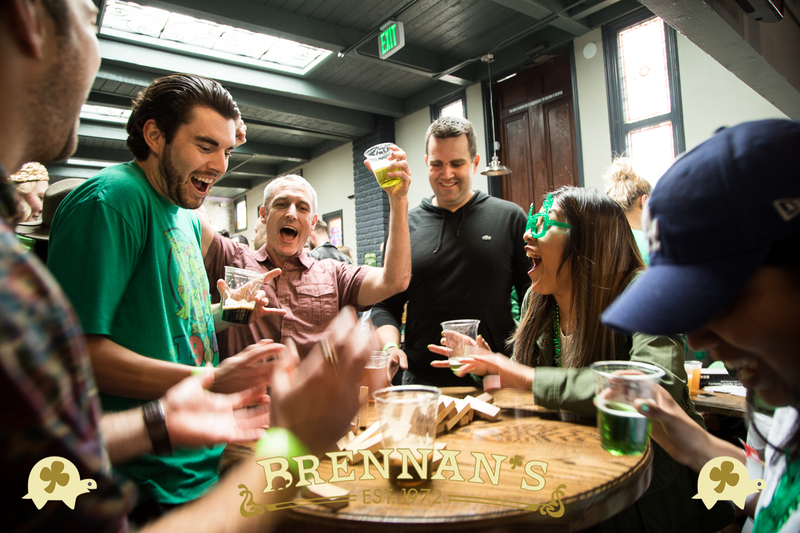 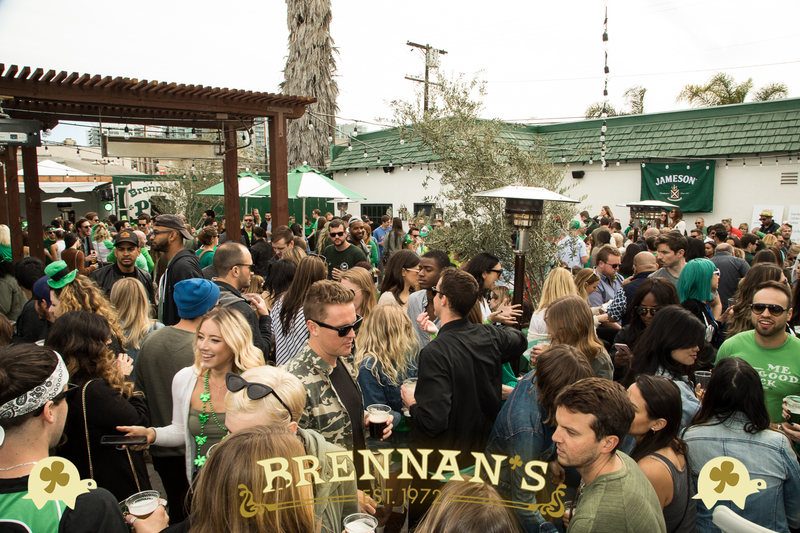 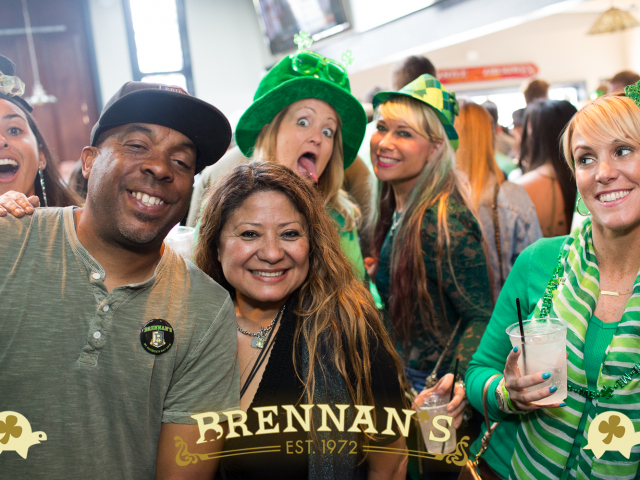 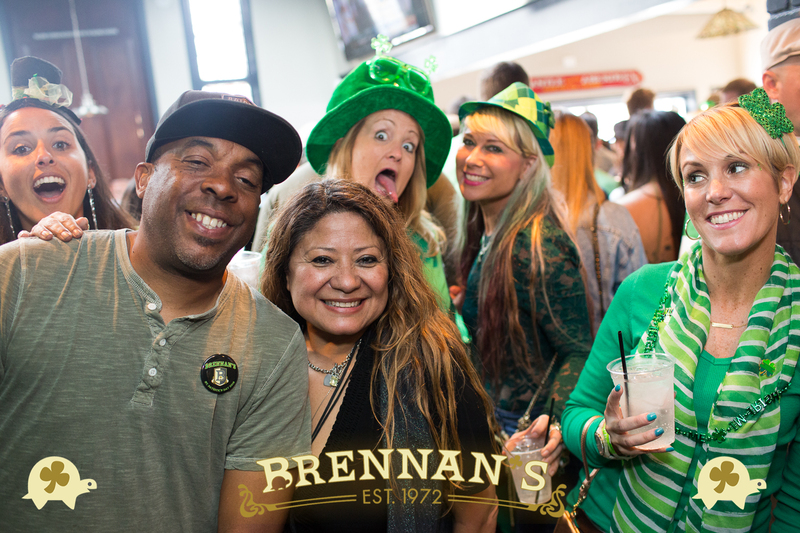 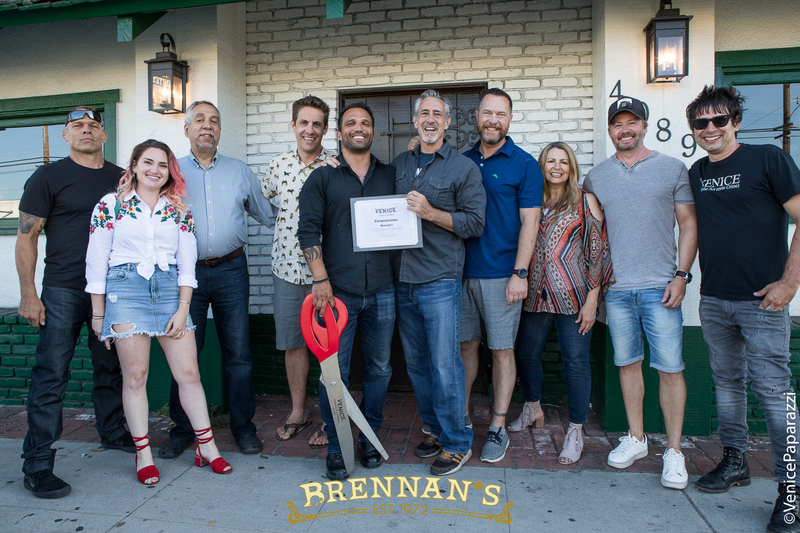 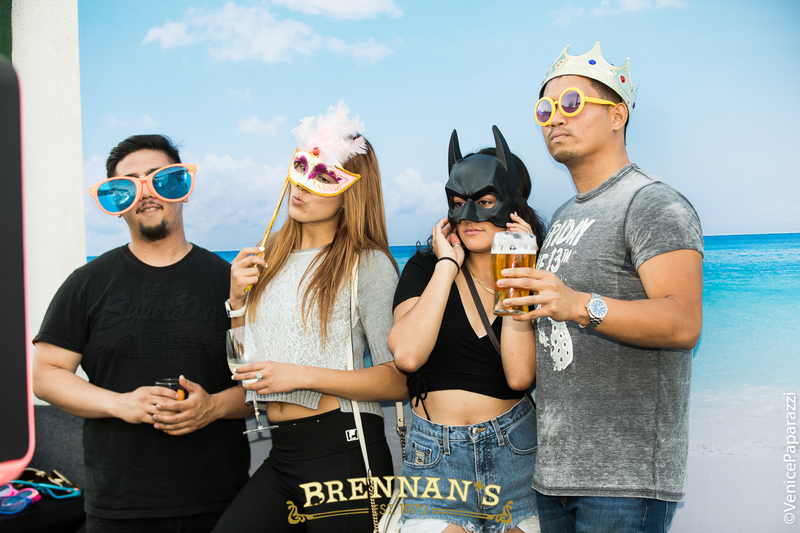 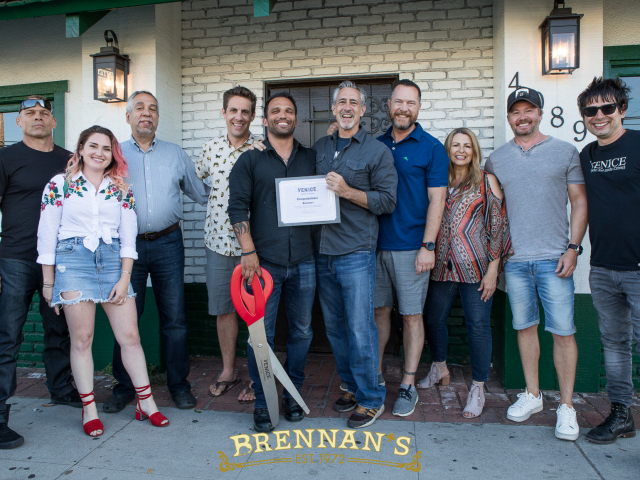 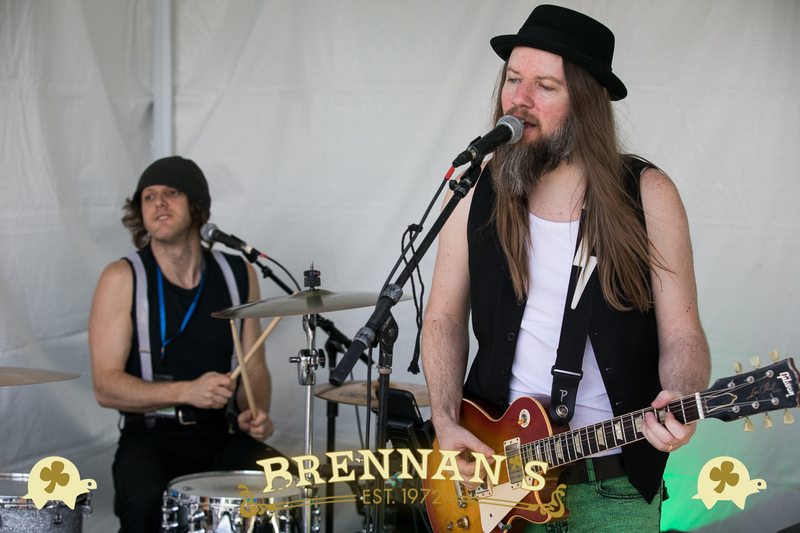 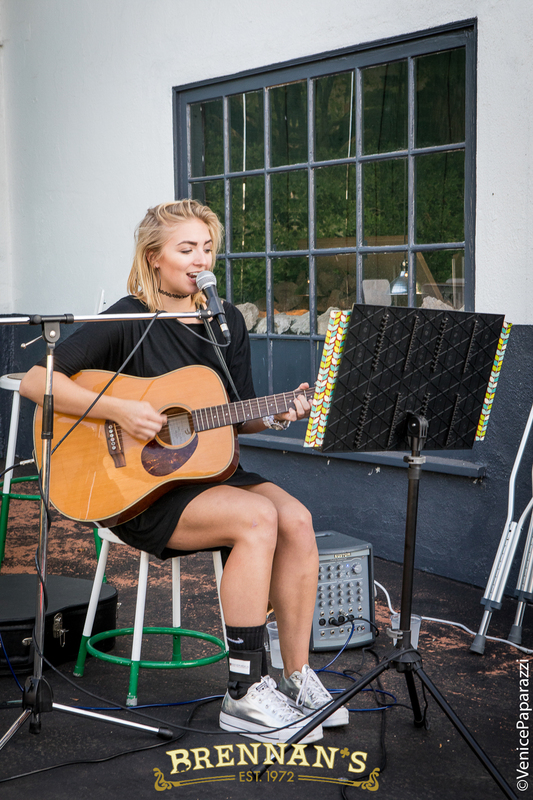 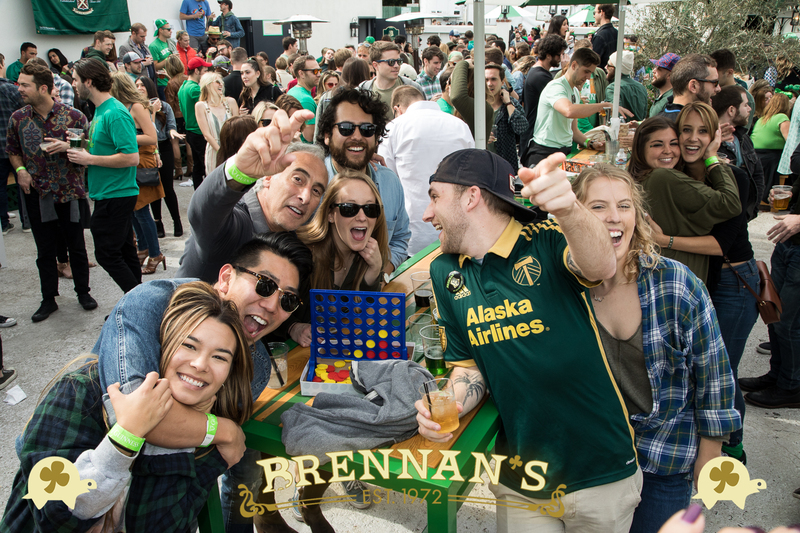 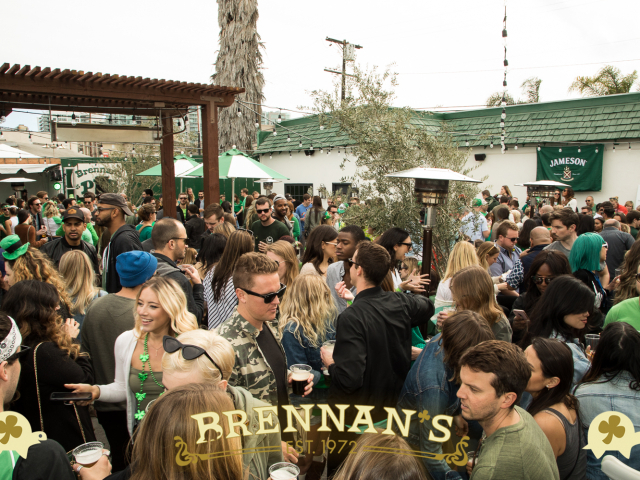 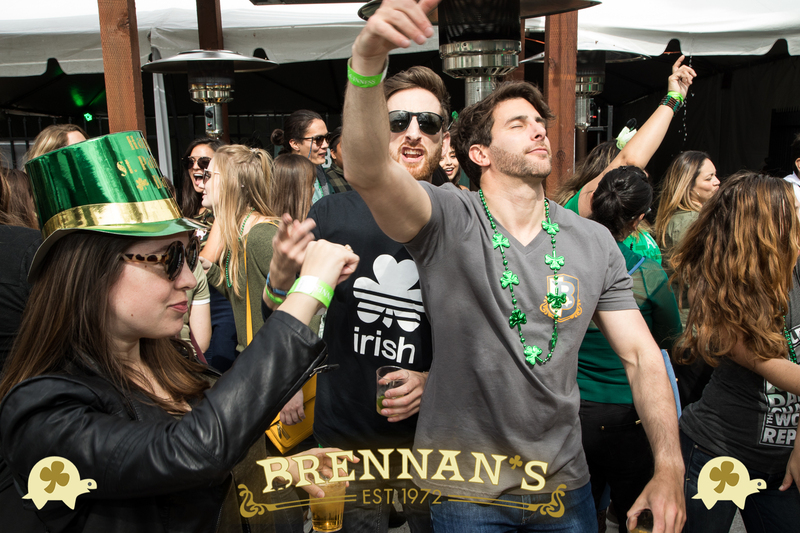 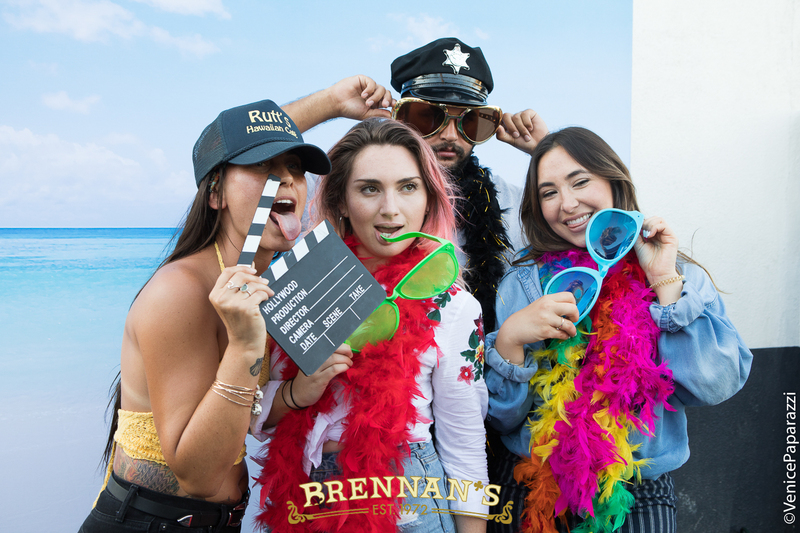 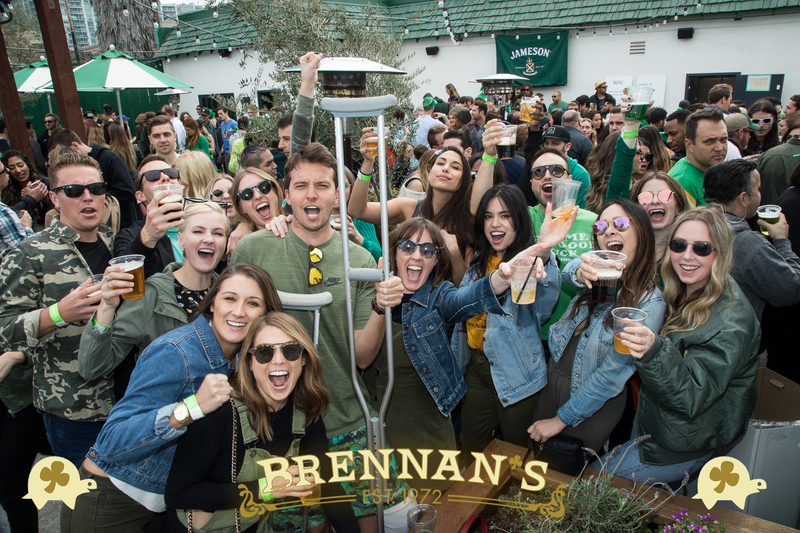 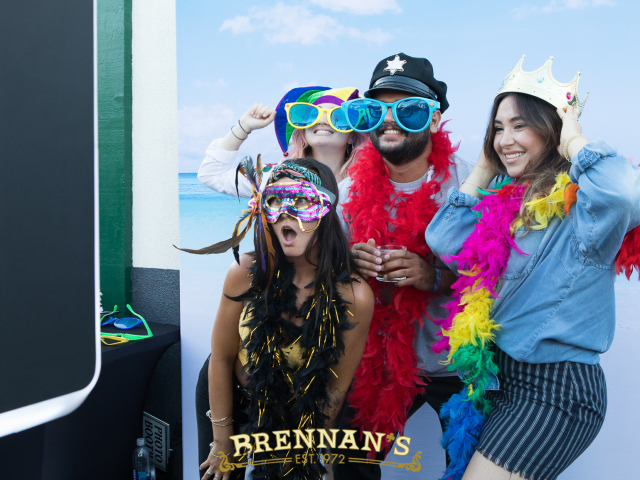 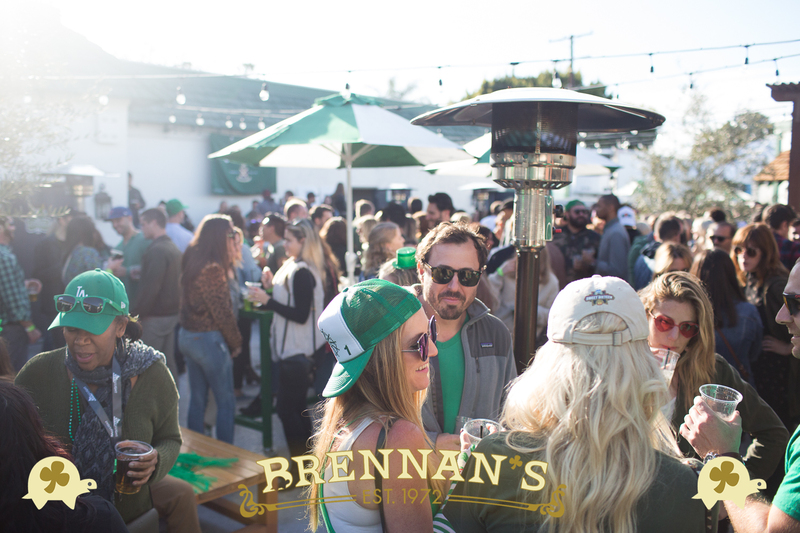 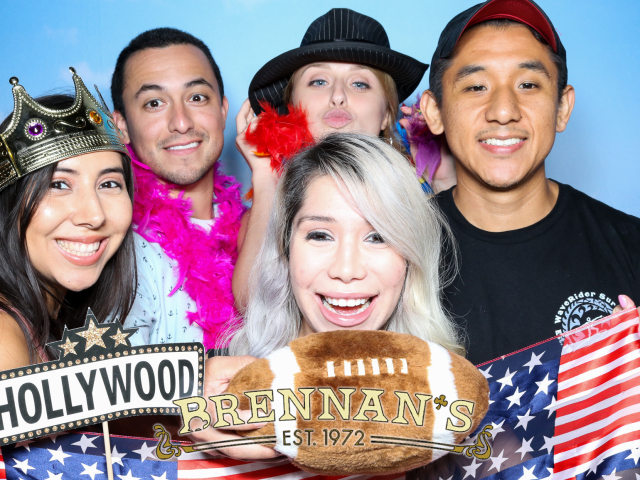 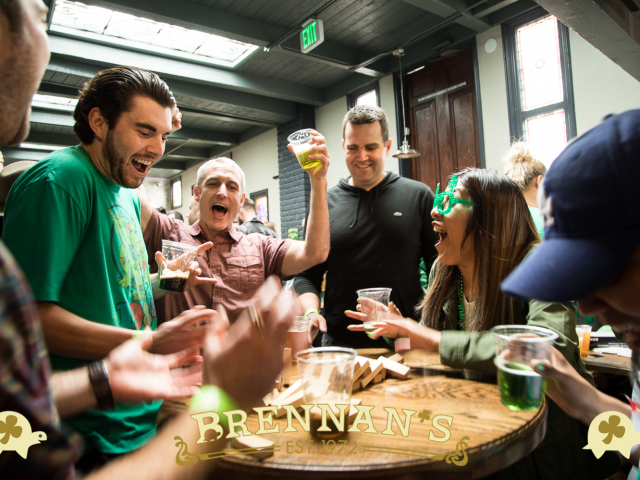 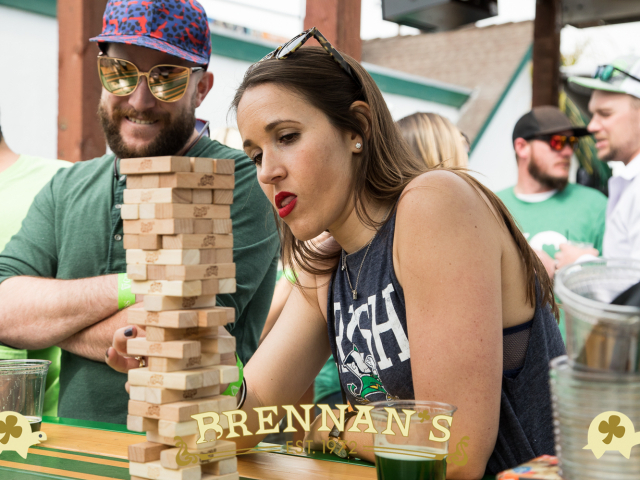 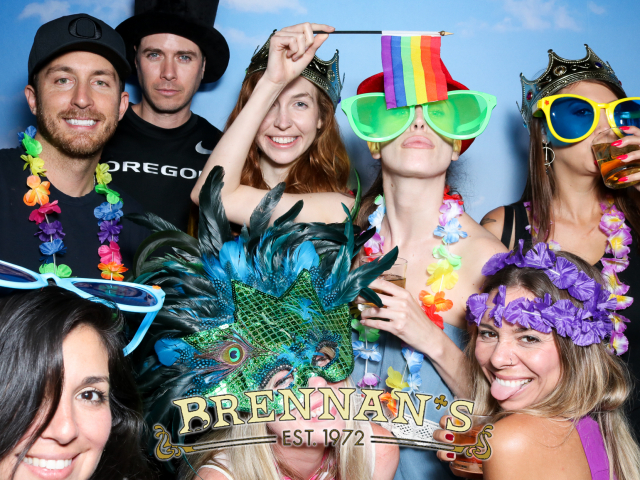 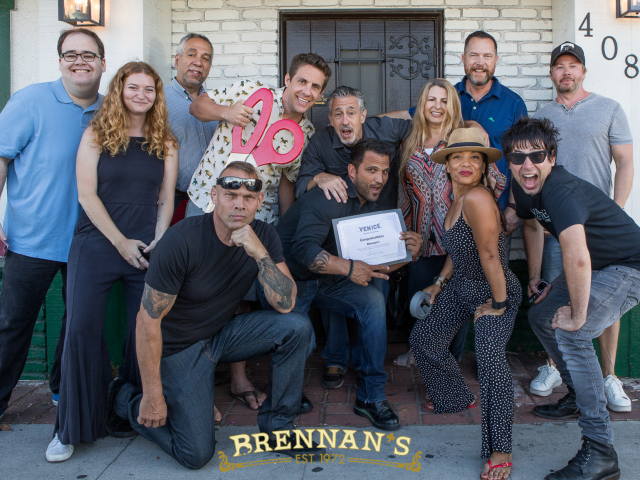 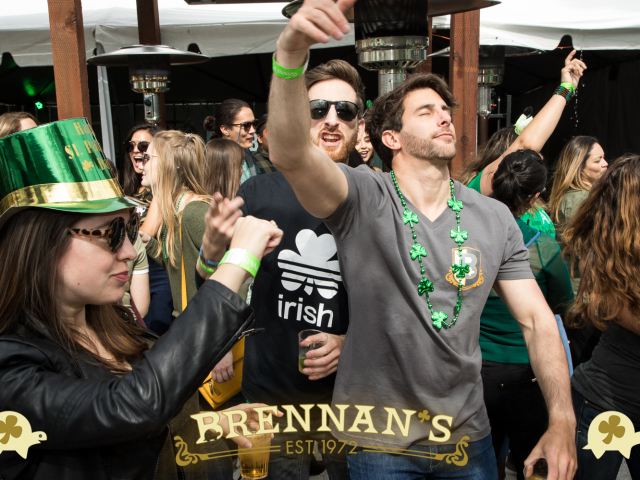 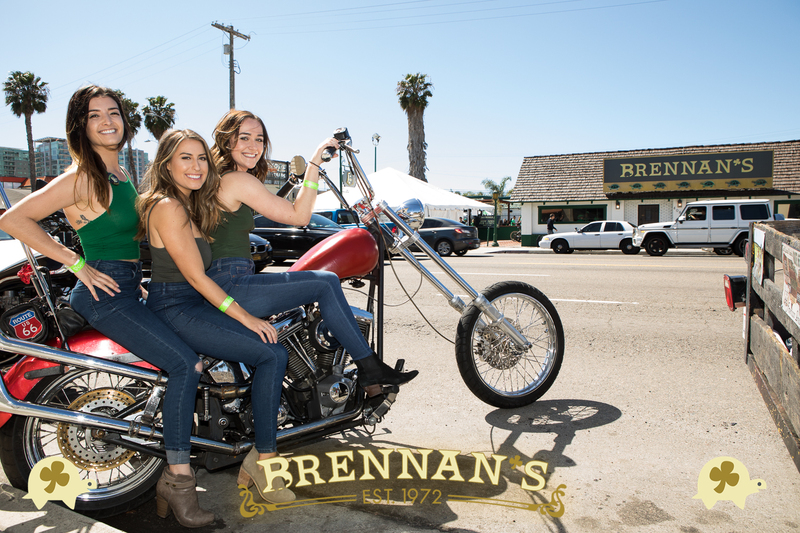 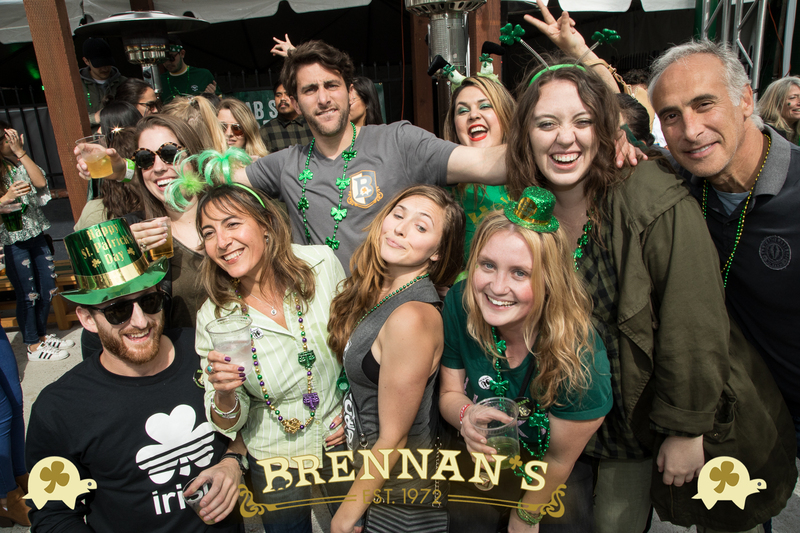 Brennan’s rules: Incredible food, an awesome bar, a giant outdoor patio complete with a bean bag toss and turtle habitat, pool table, games, live music and a detox to re-tox brunch. 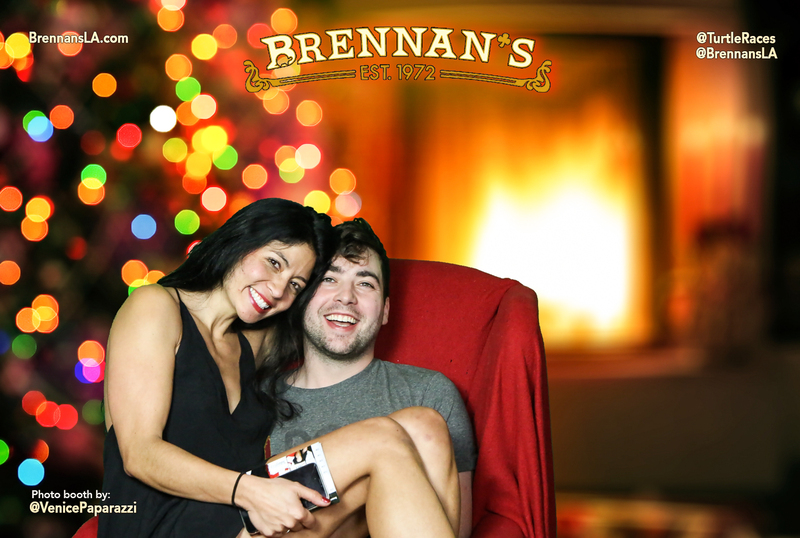 They really do have it all! 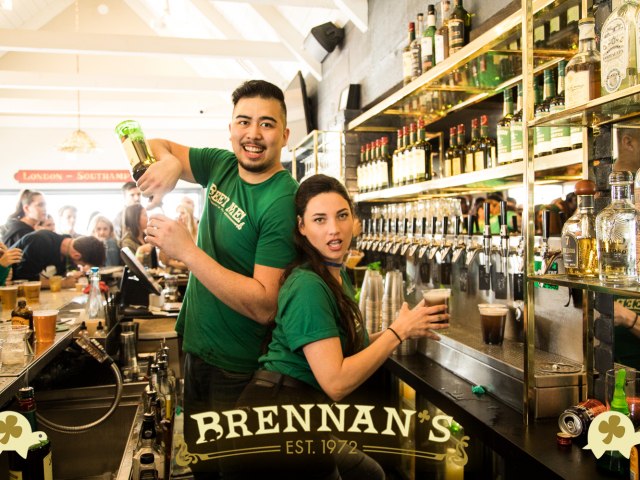 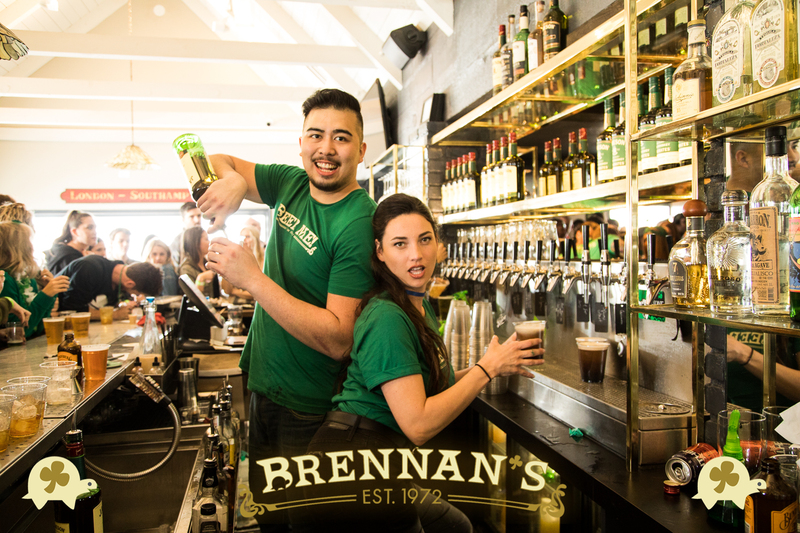 About Brennan’s: The newly revamped Brennan’s combines a mix of new school and old school through our classic American Pub Fare, 16 rotating taps of craft beer, creative cocktails, and quirky vintage decor – some of which dates back to 1972! 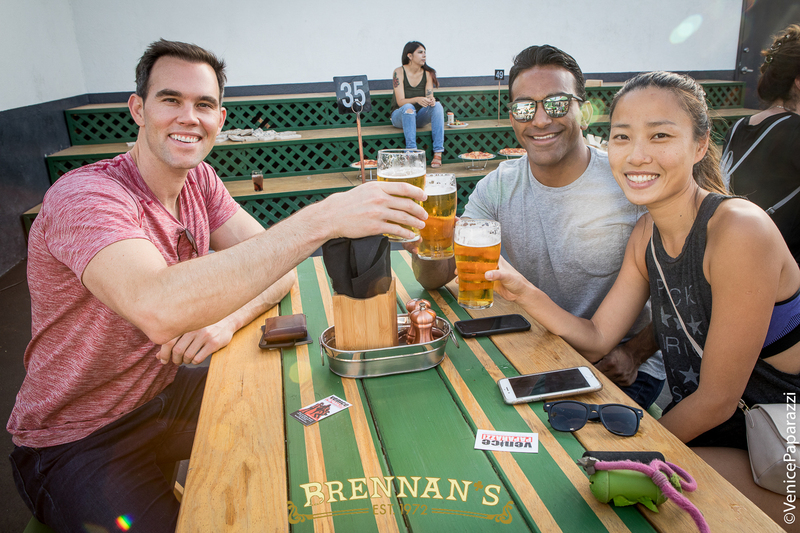 Our fun, laid-back environment combined with our outdoor sports court, games, and dog friendly patio, make for the perfect stomping grounds for locals, visitors, and everything in between. 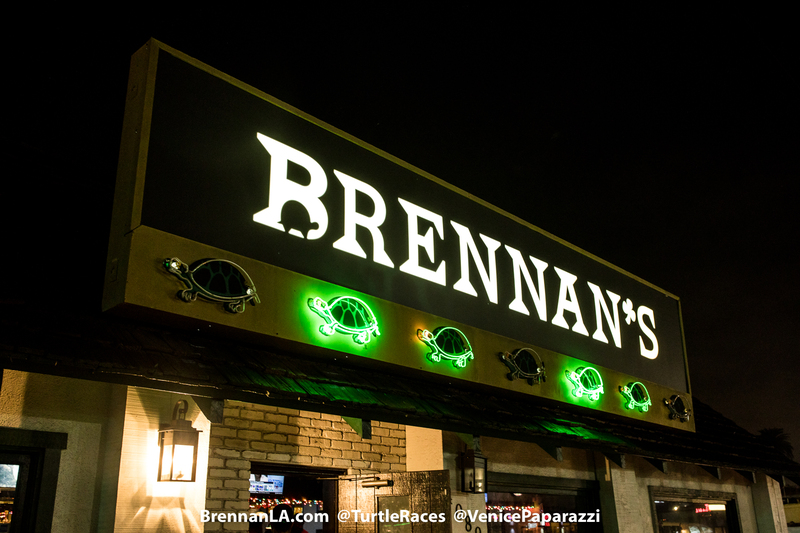 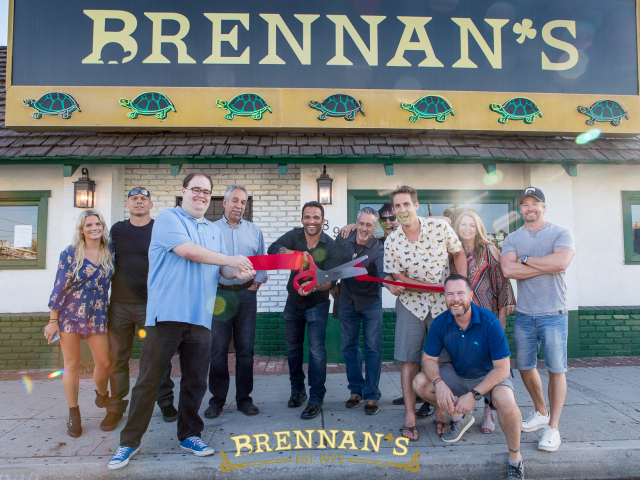 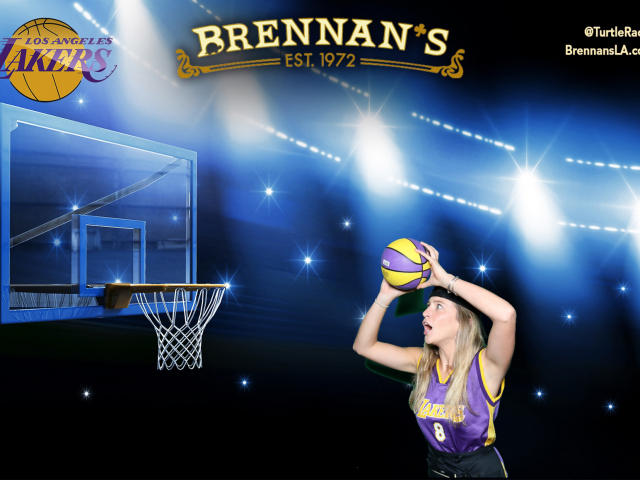 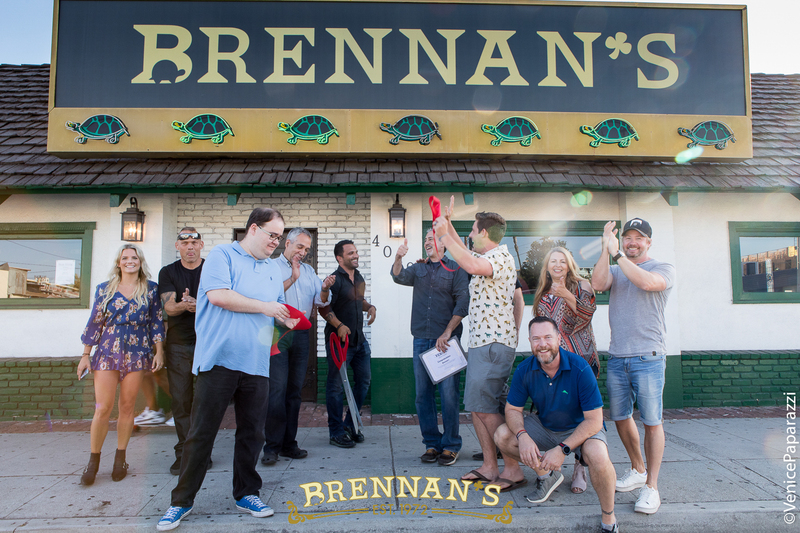 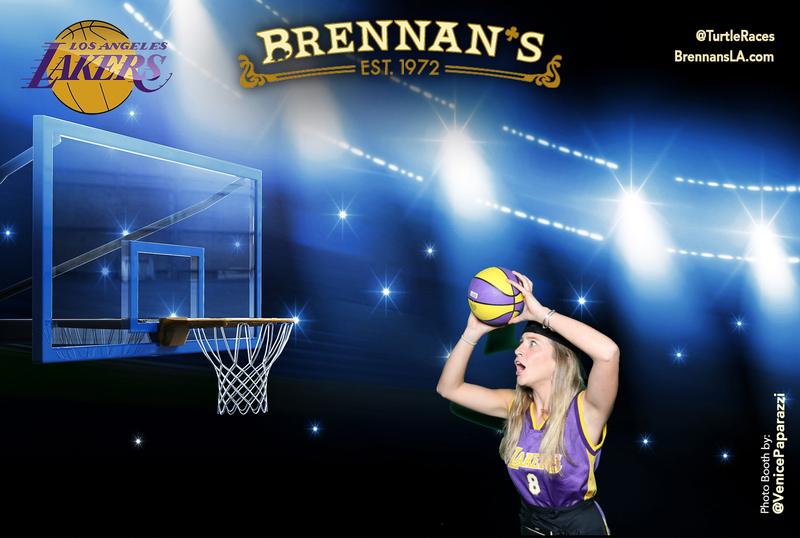 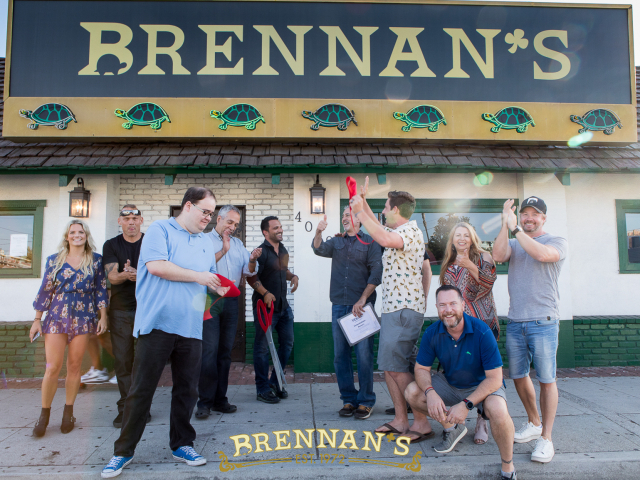 Turtle Racing at Brennan’s every 1st & 3rd Thursday @ 9pm. 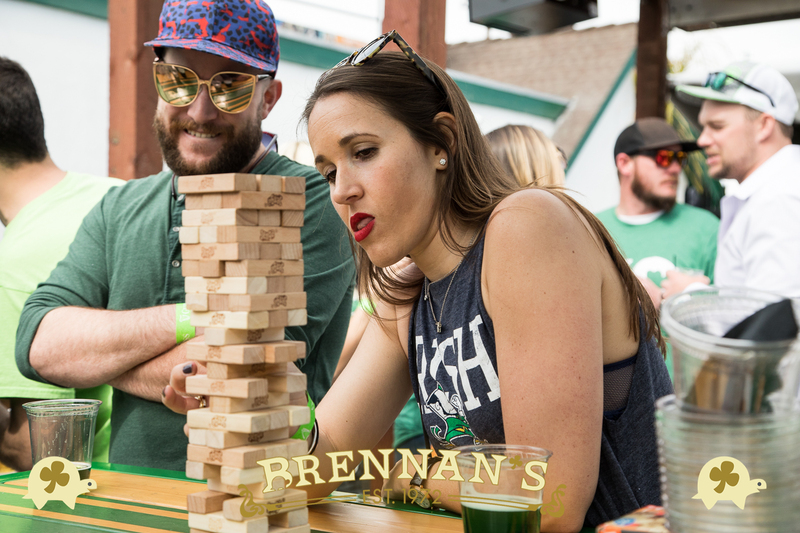 Root on your favorite. 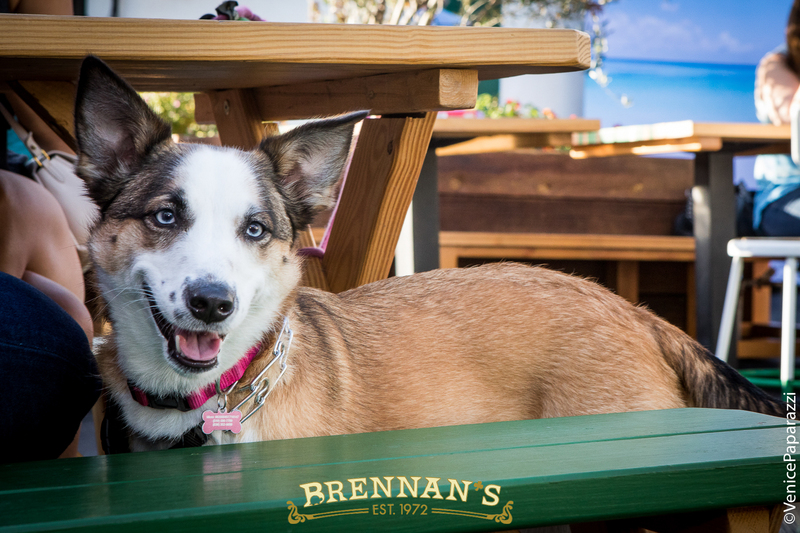 Whether it’s Rudy, Cooper, Lady Grace, Lucy, Marley, MacLeod, Lena, Banjo or Wayne. 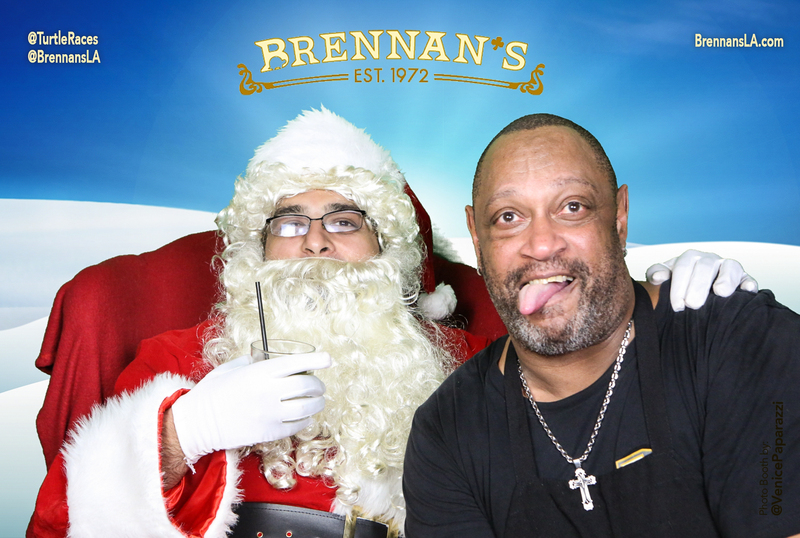 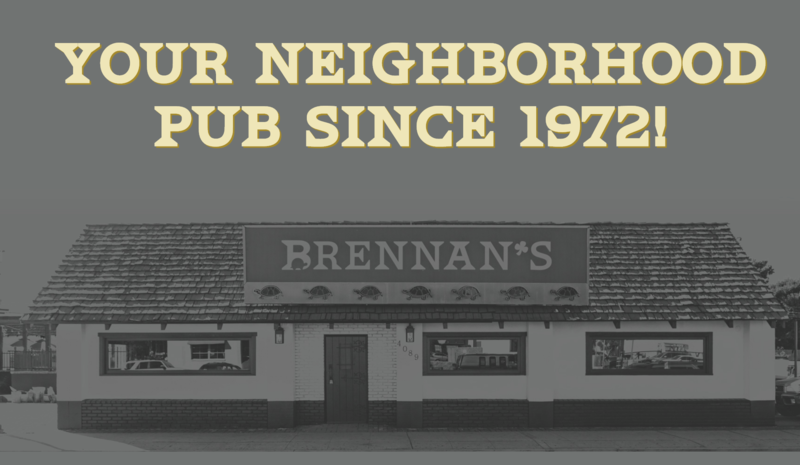 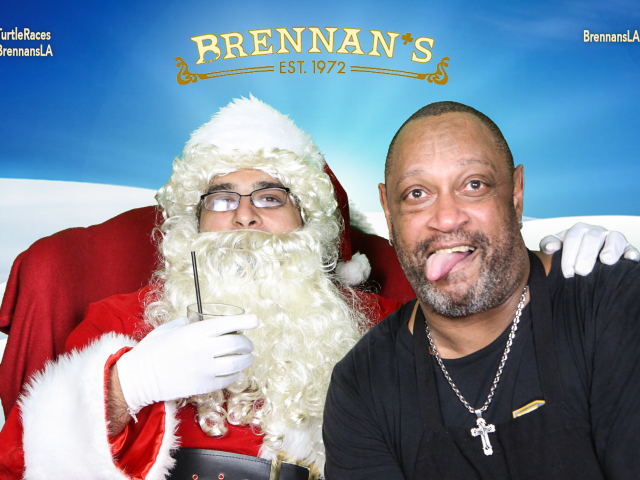 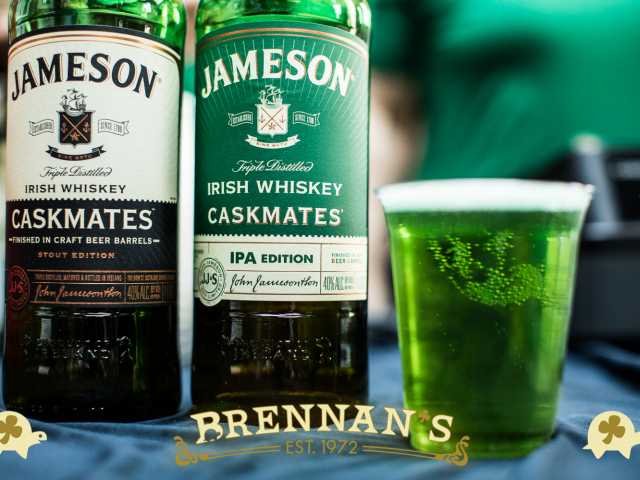 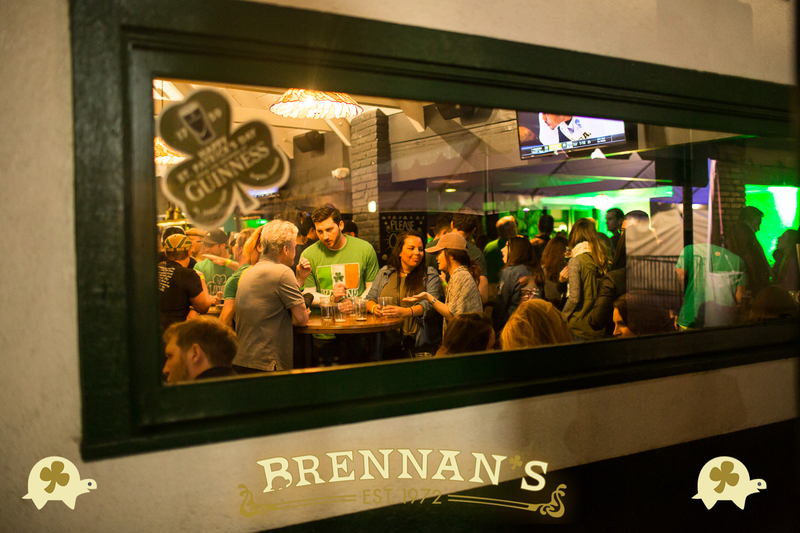 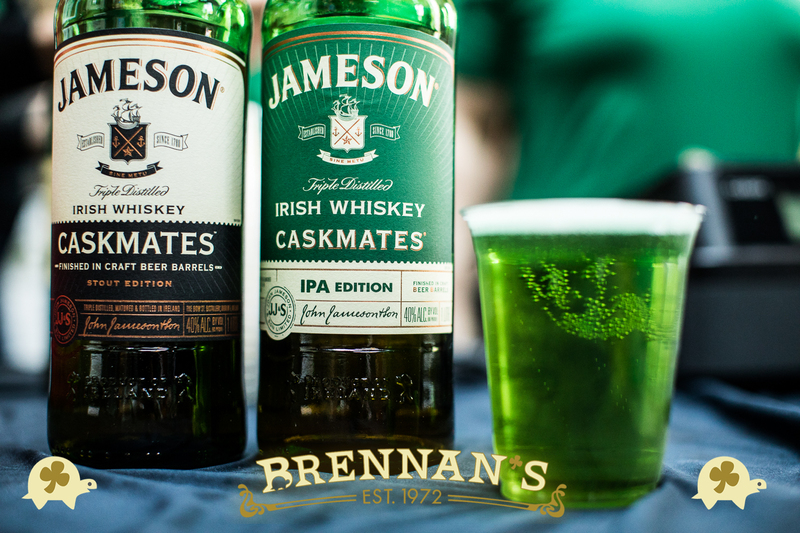 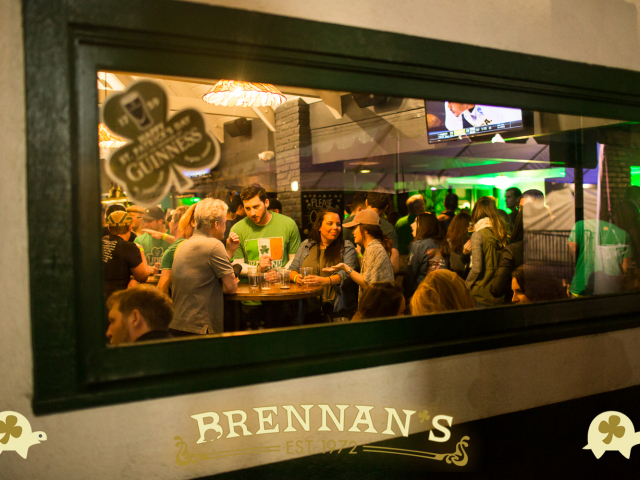 Since 1974, this time honored tradition has taken place on Thursday nights at Brennan’s. 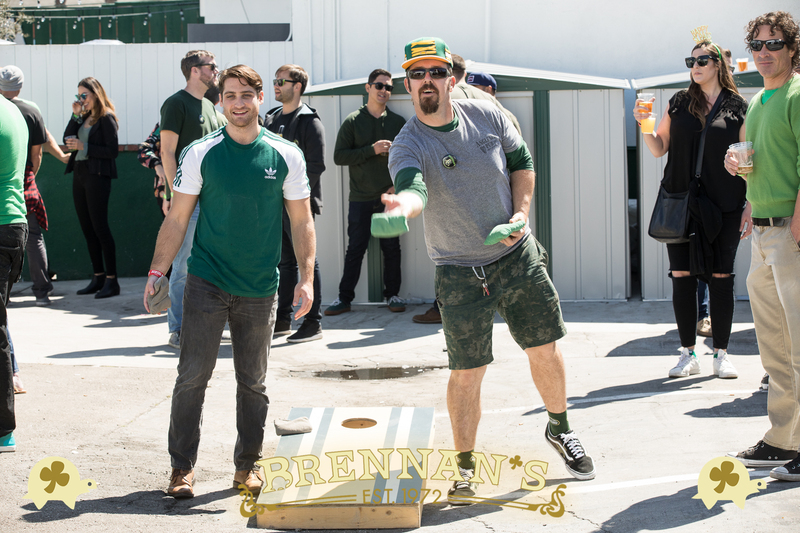 It’s one of the rarest sports you’ll ever see! 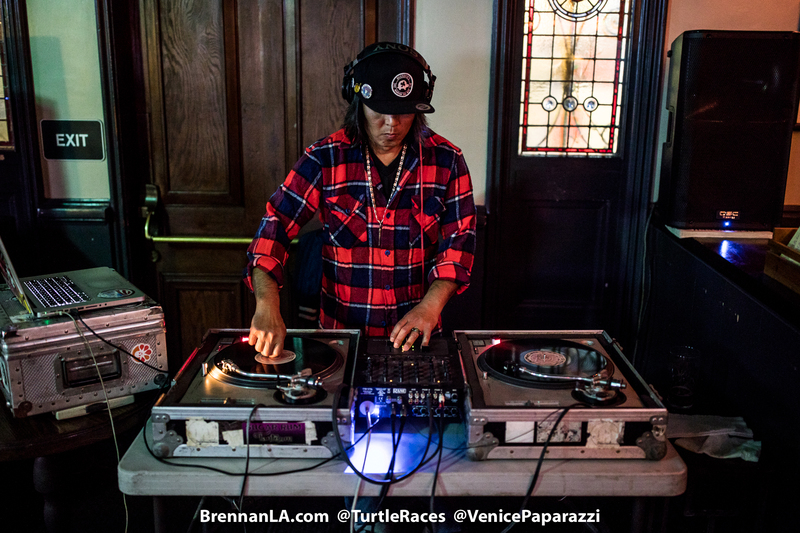 These turtles are so cool they’ve not only been on MTV, but in Sports Illustrated as well! 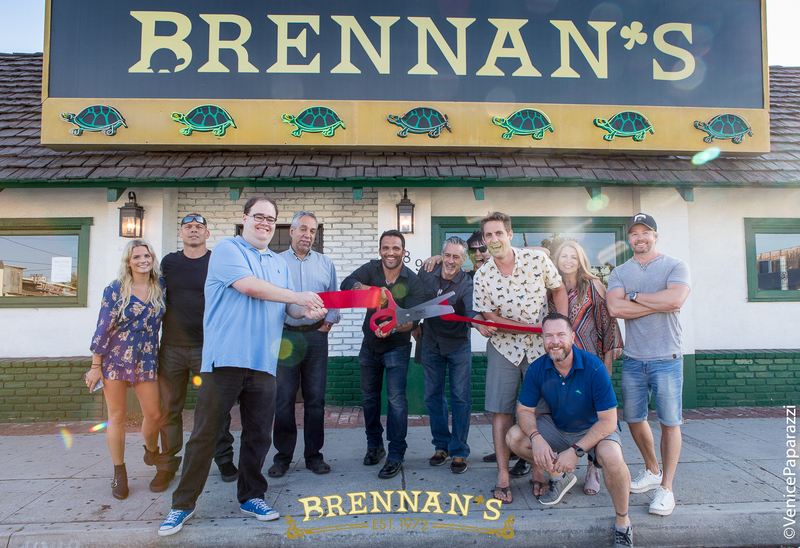 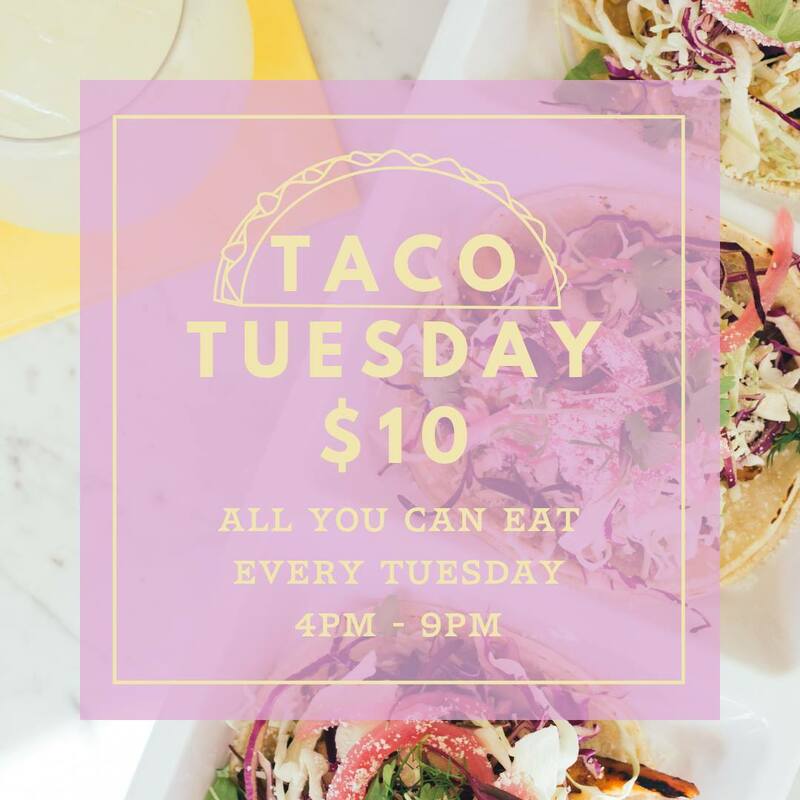 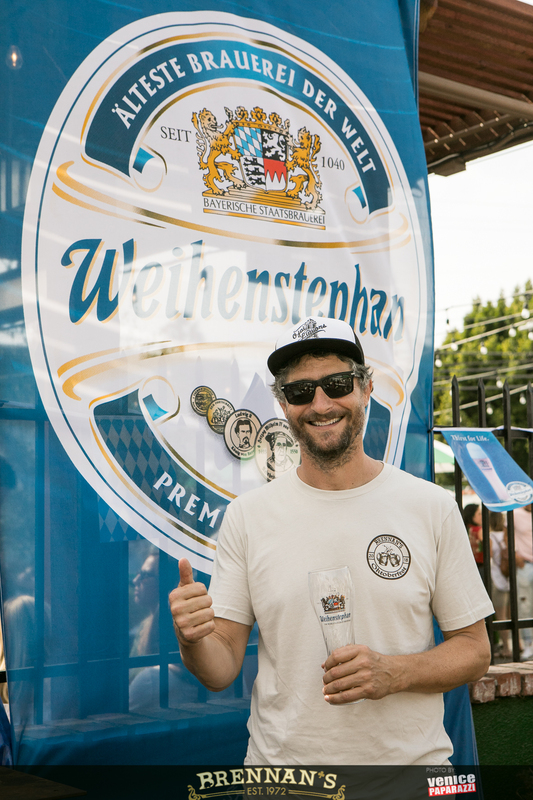 So come out to support not only the turtles, but charities as well (not to mention having a cold glass of delicious beer)! 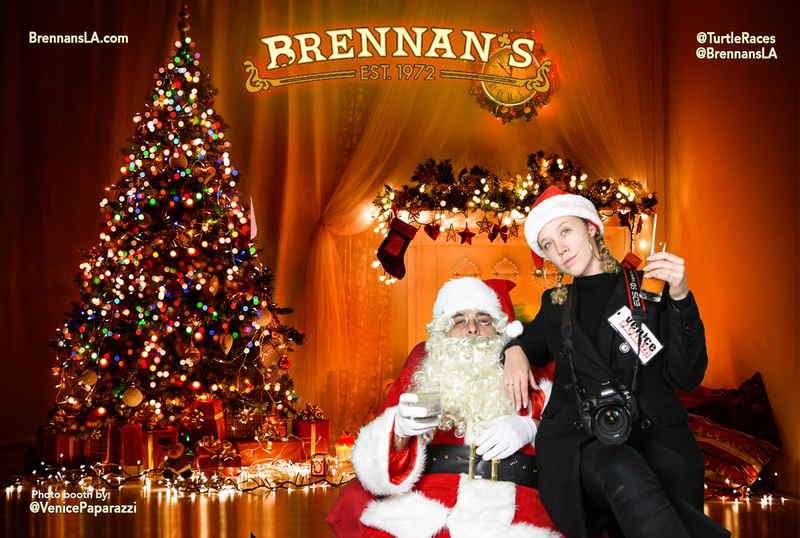 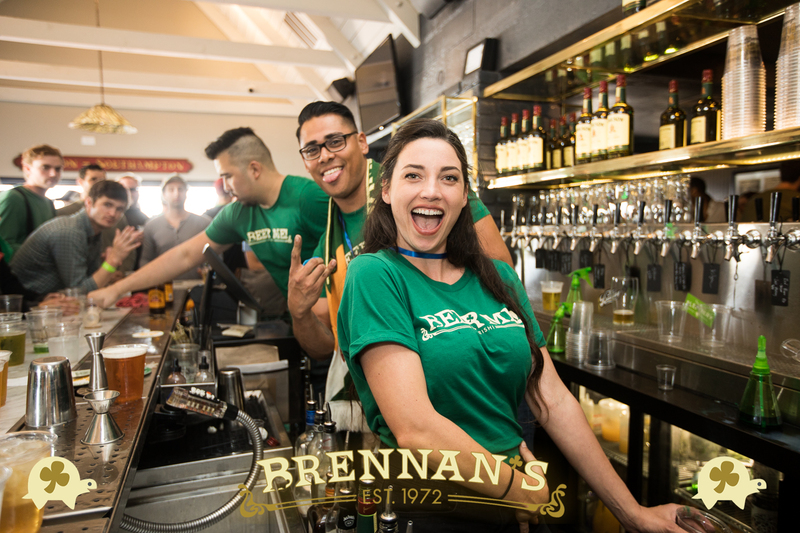 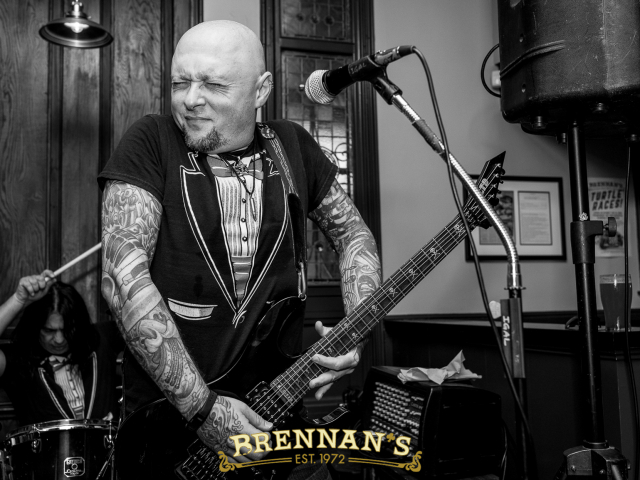 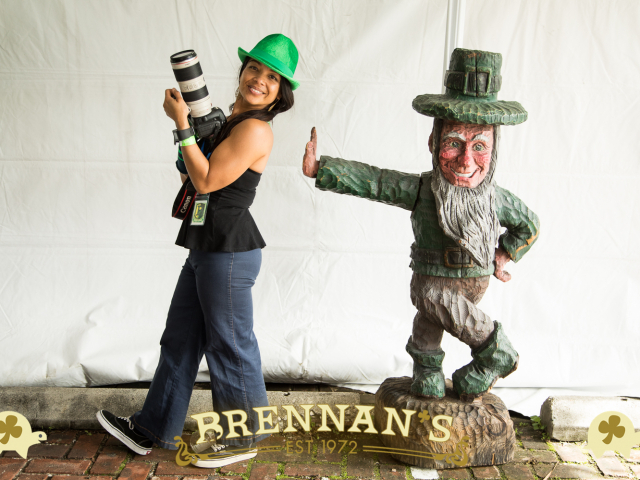 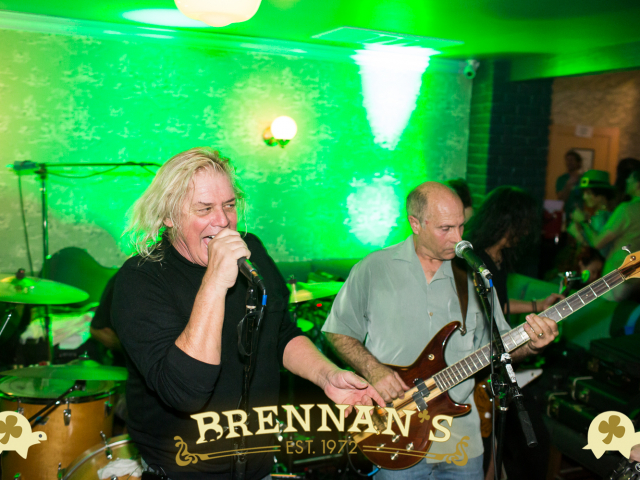 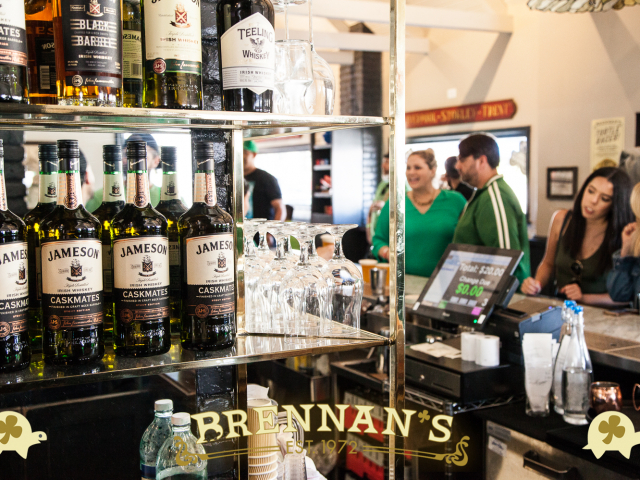 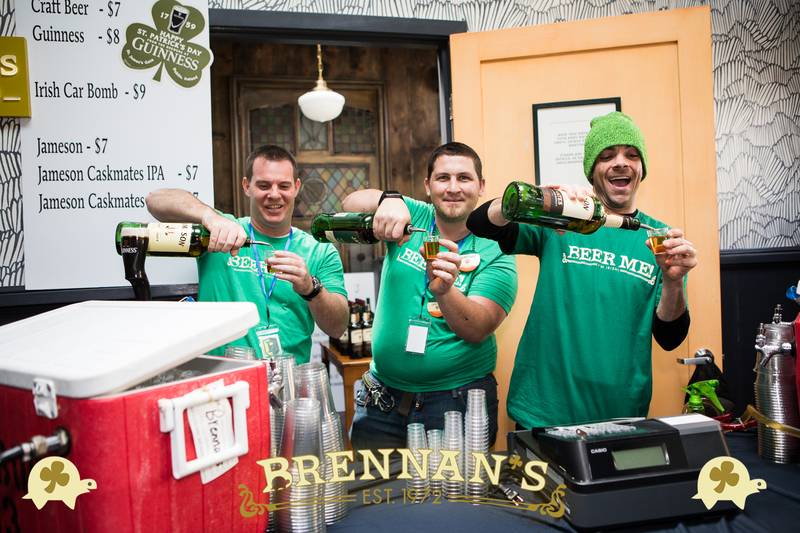 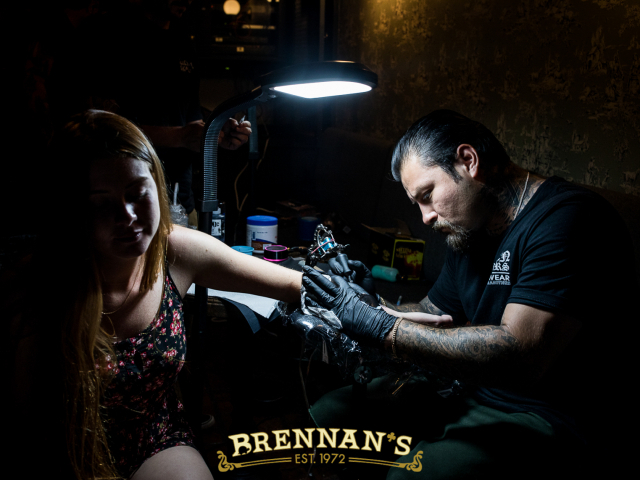 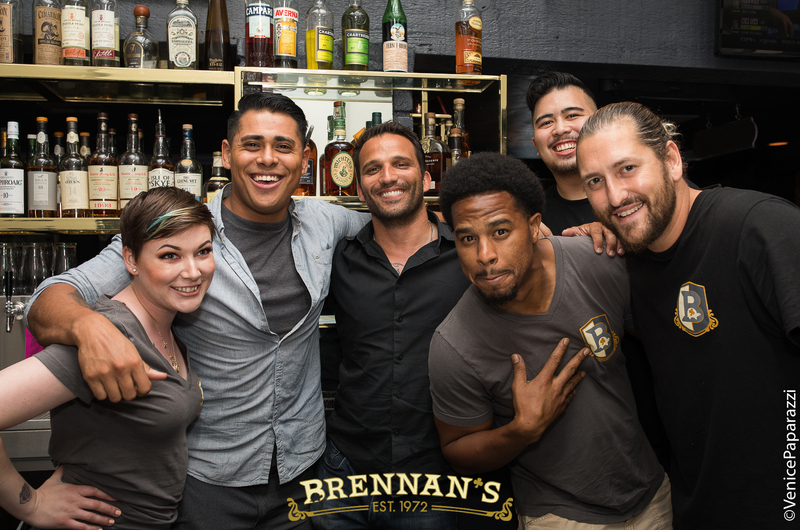 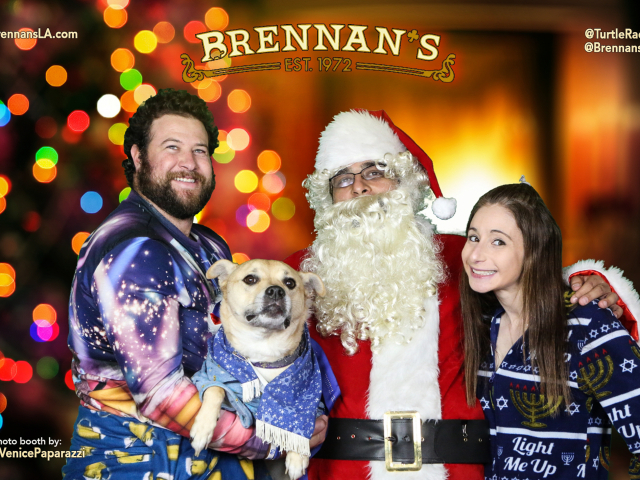 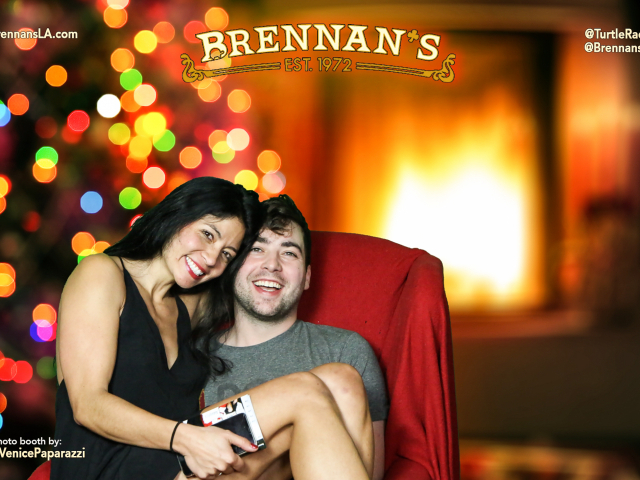 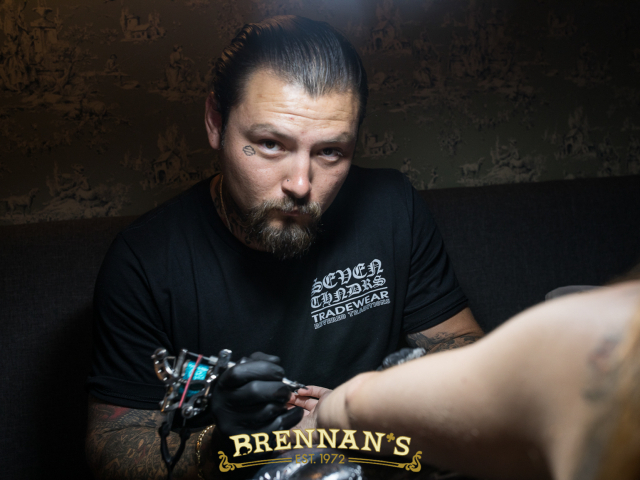 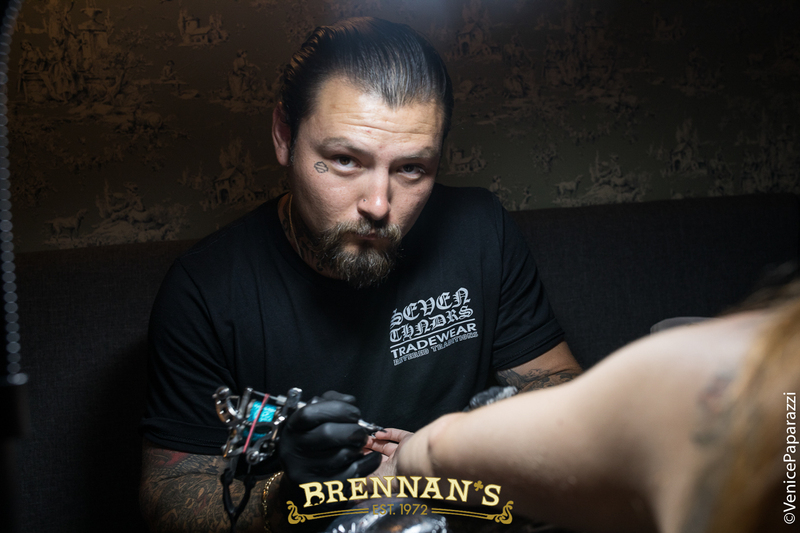 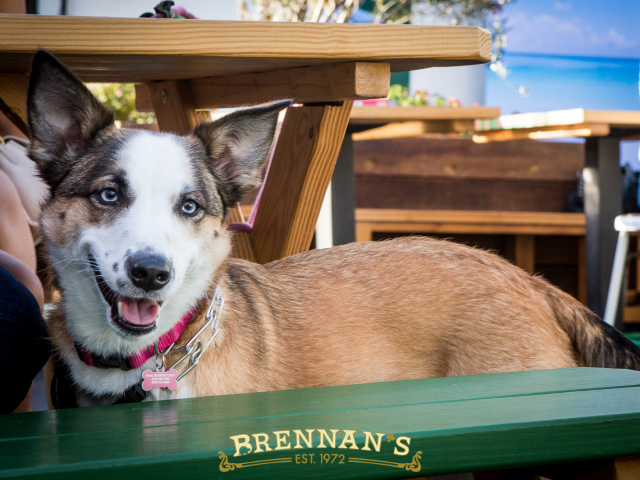 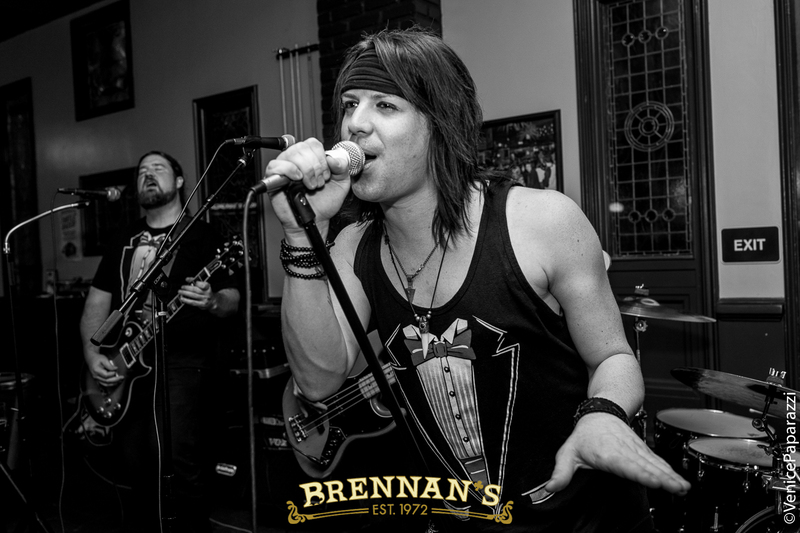 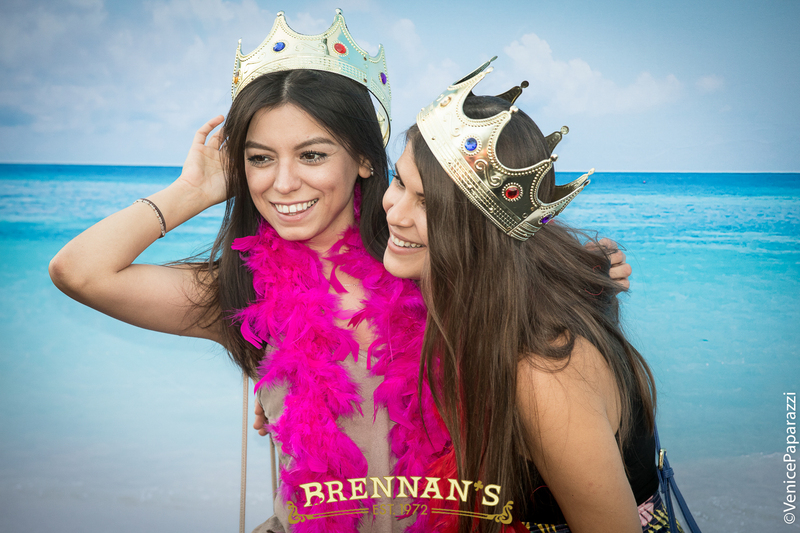 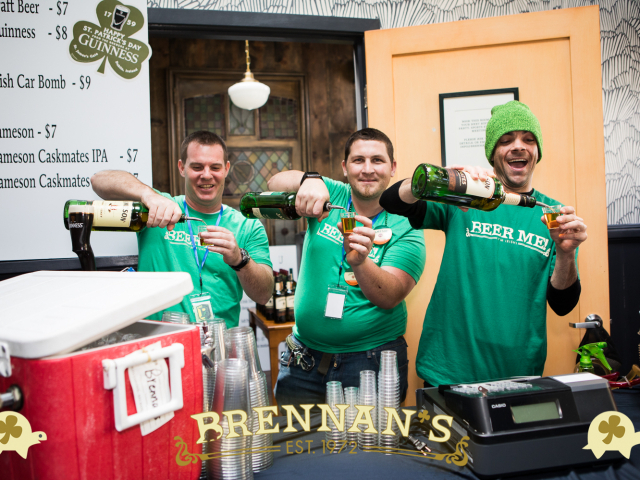 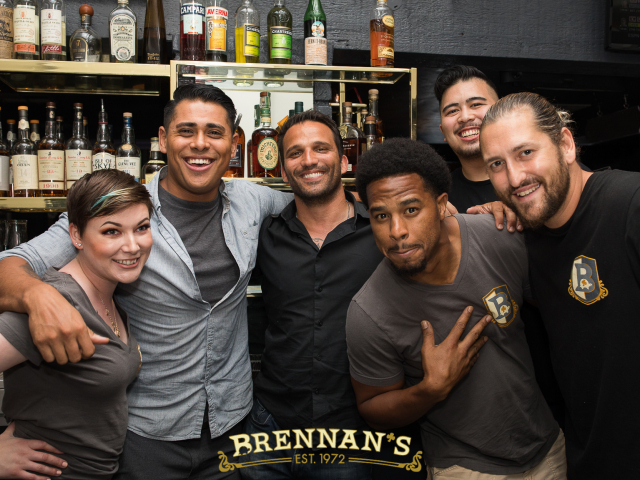 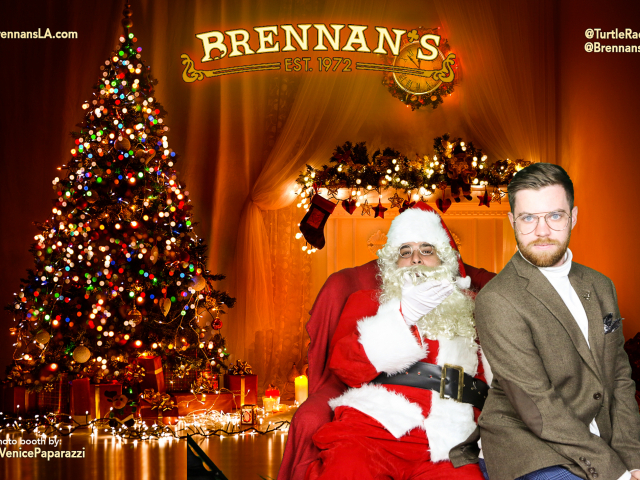 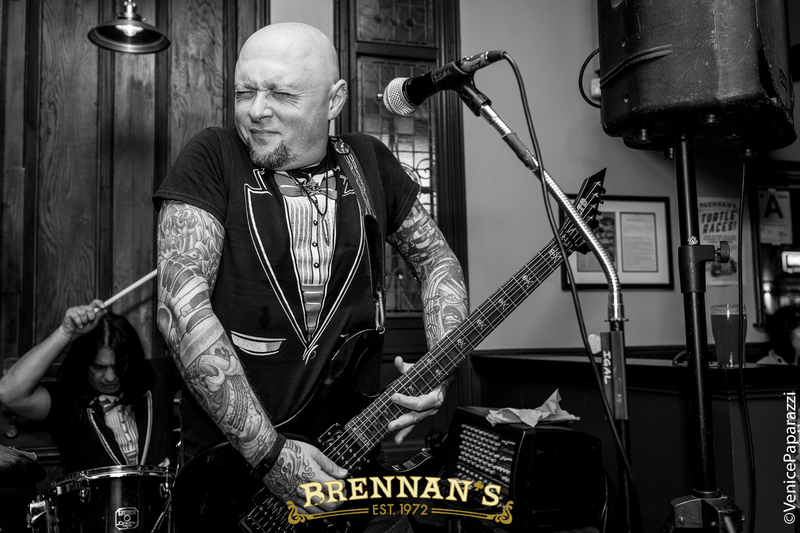 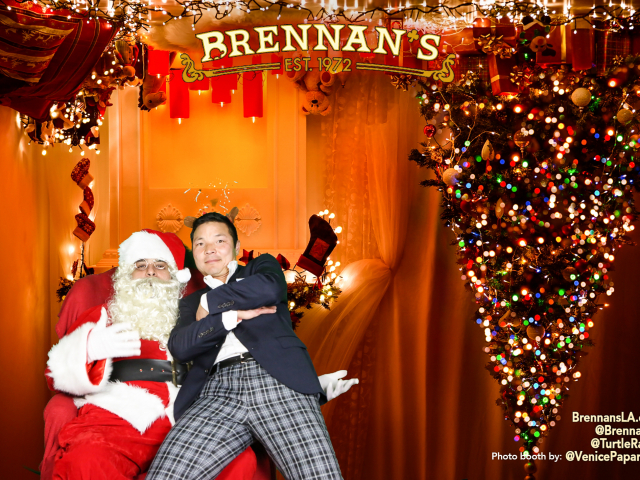 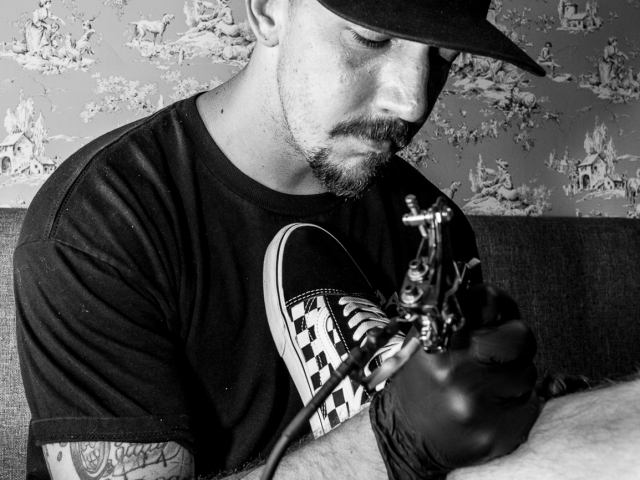 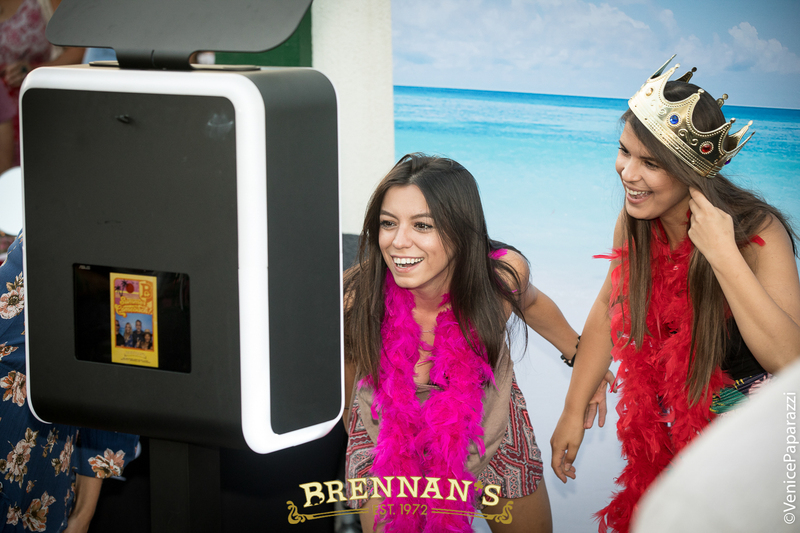 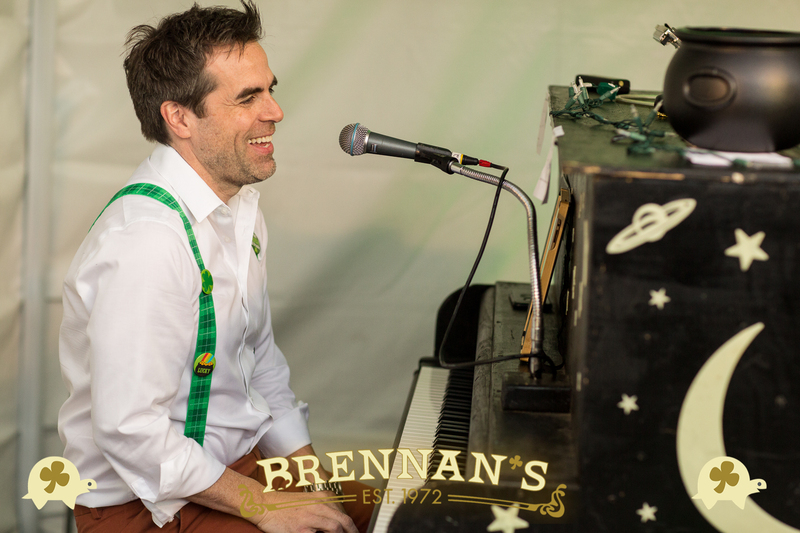 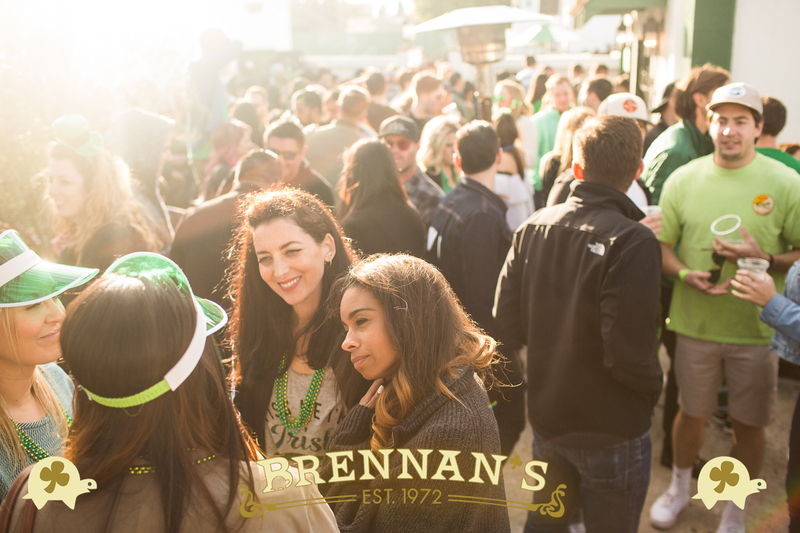 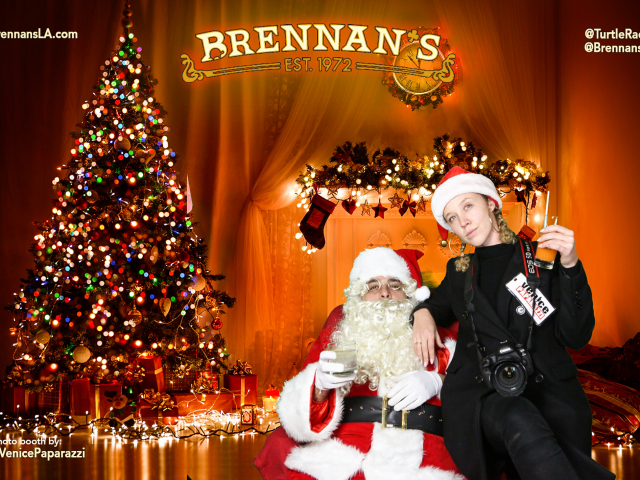 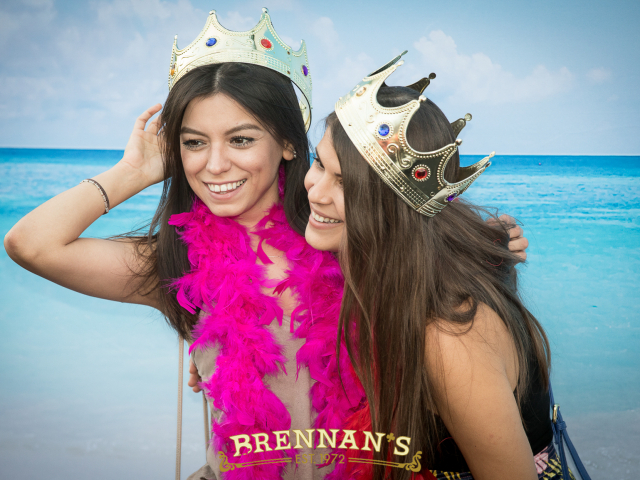 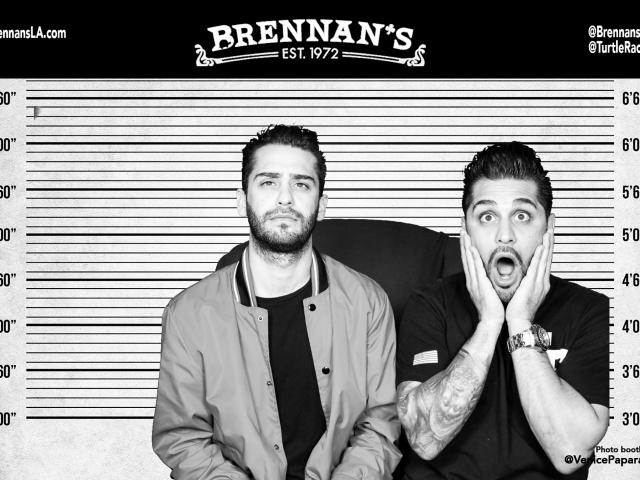 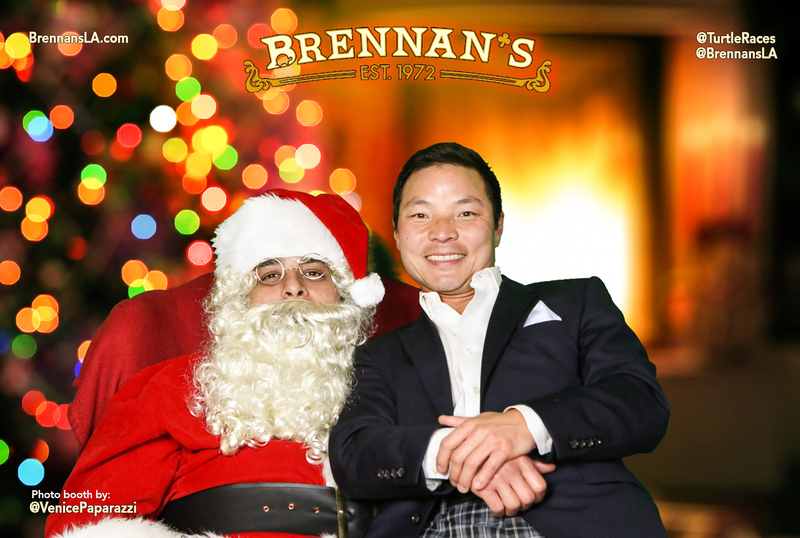 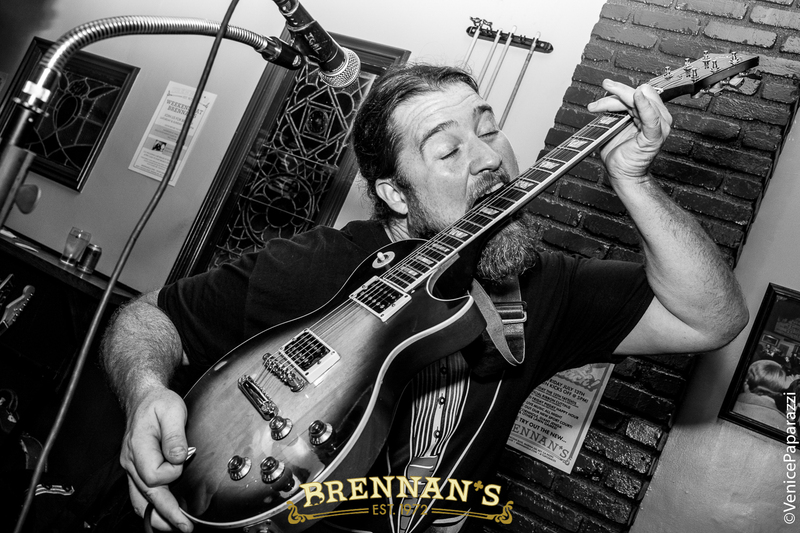 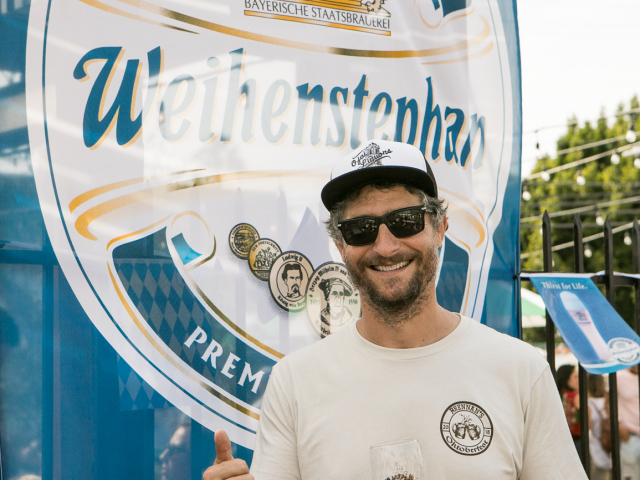 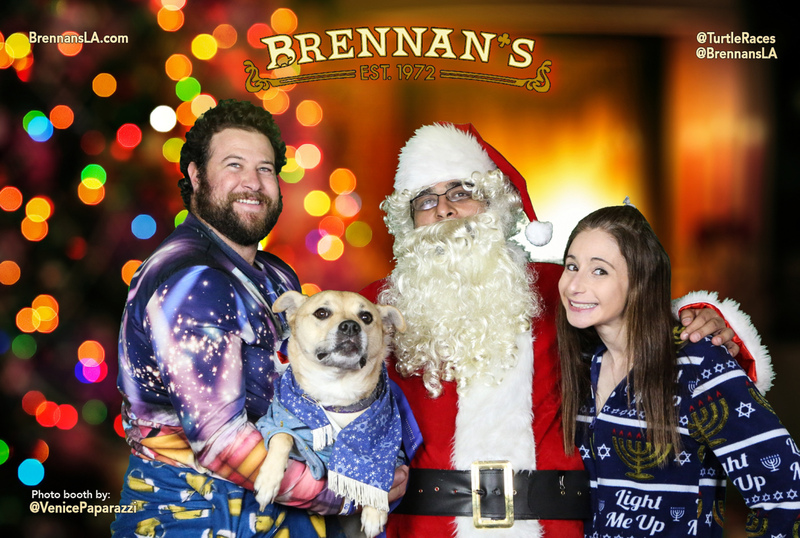 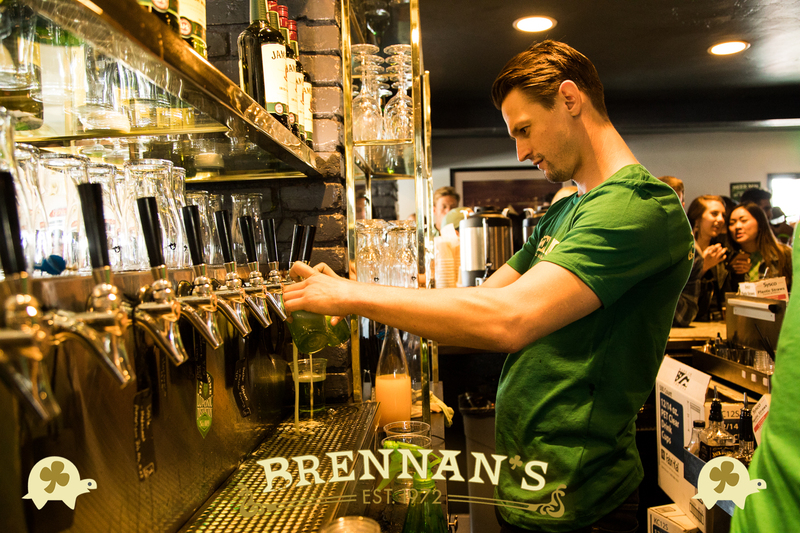 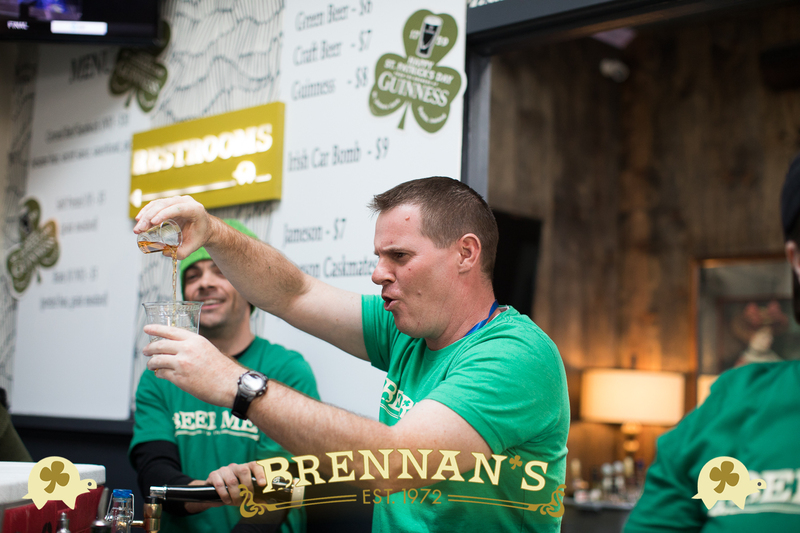 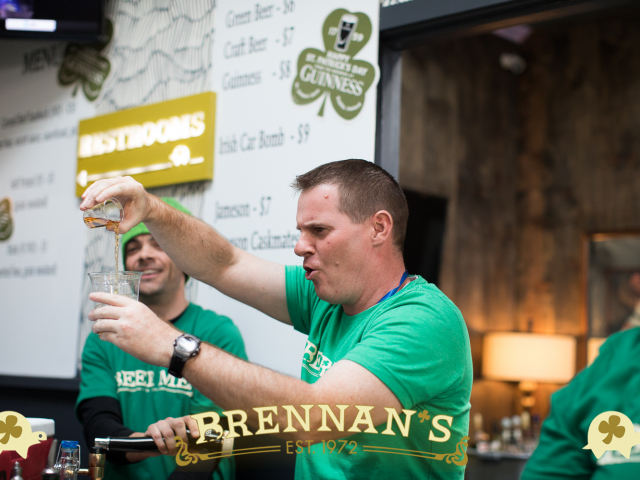 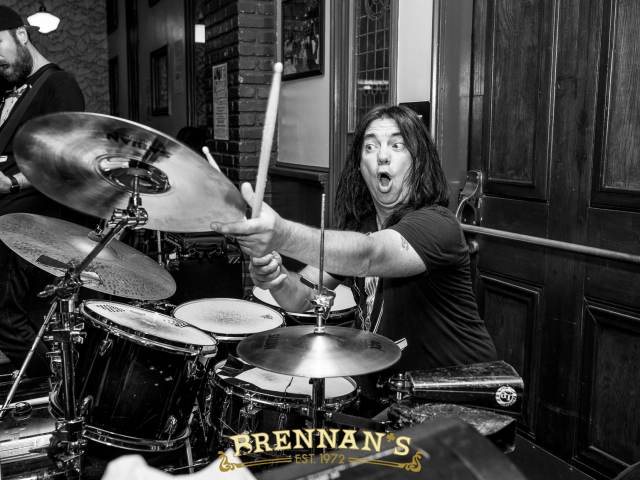 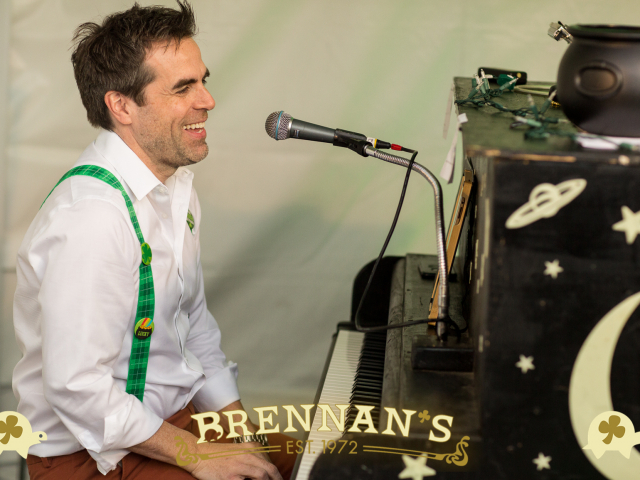 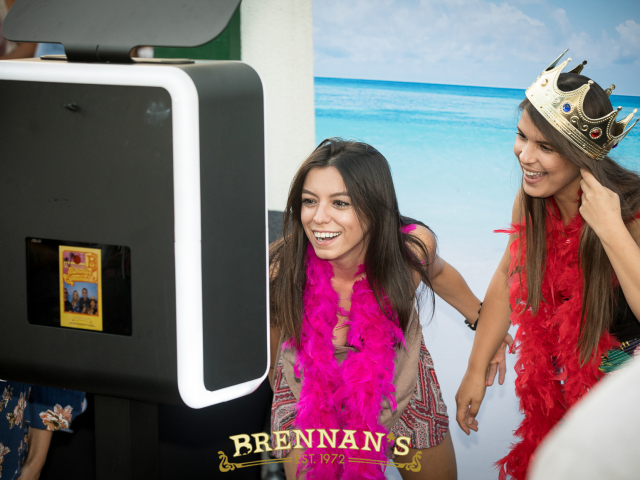 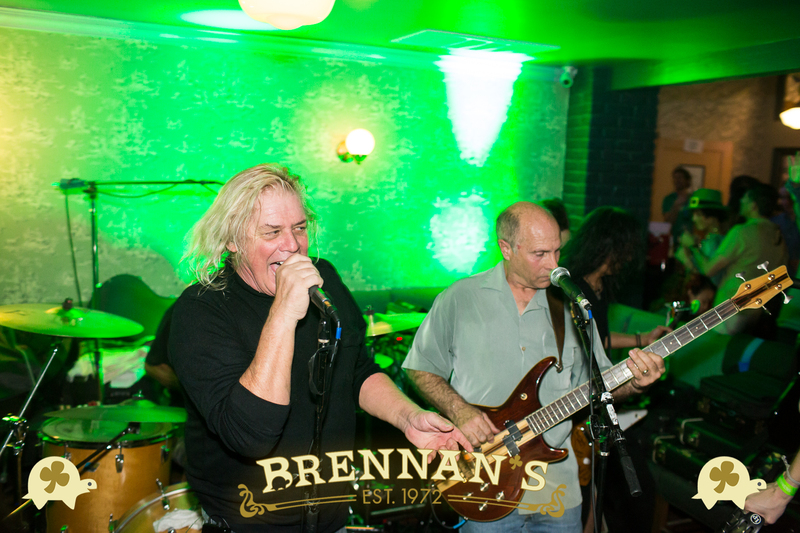 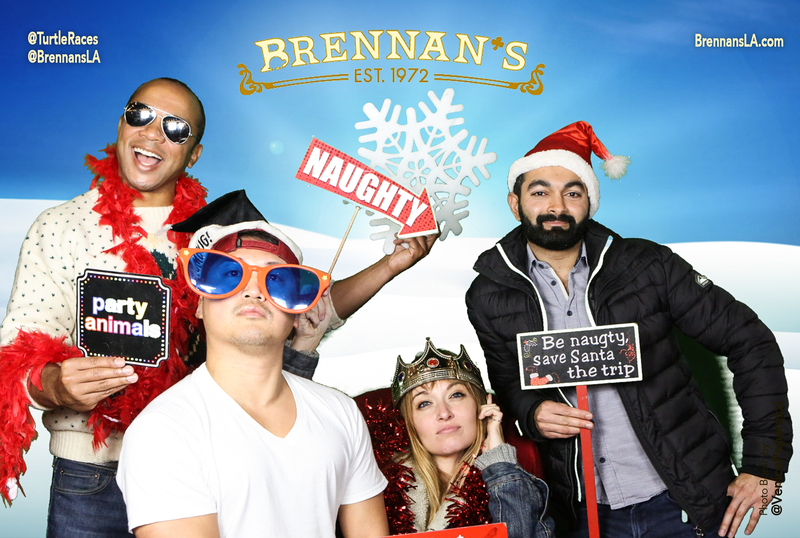 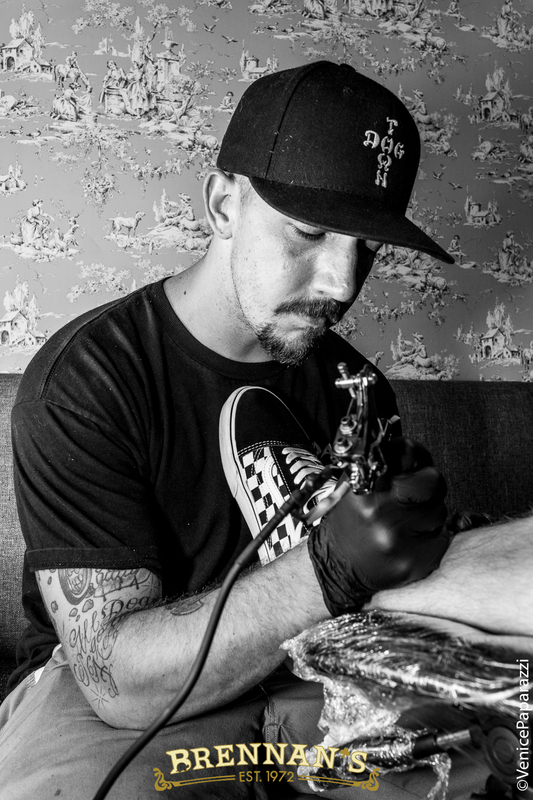 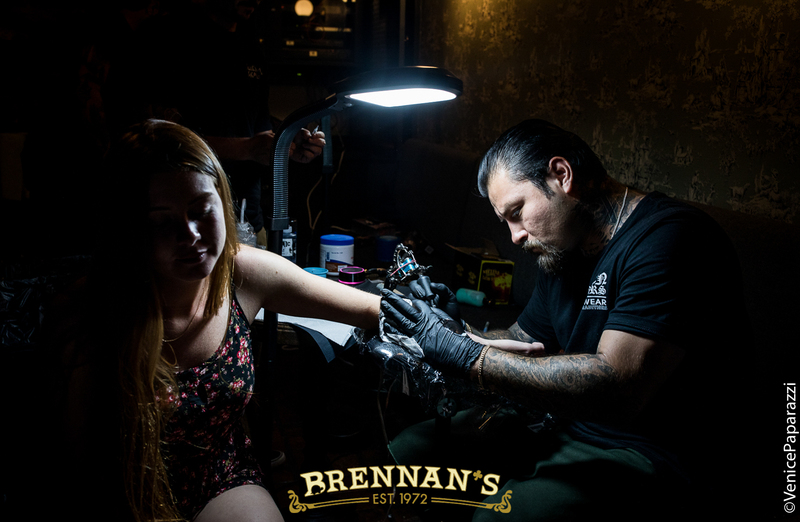 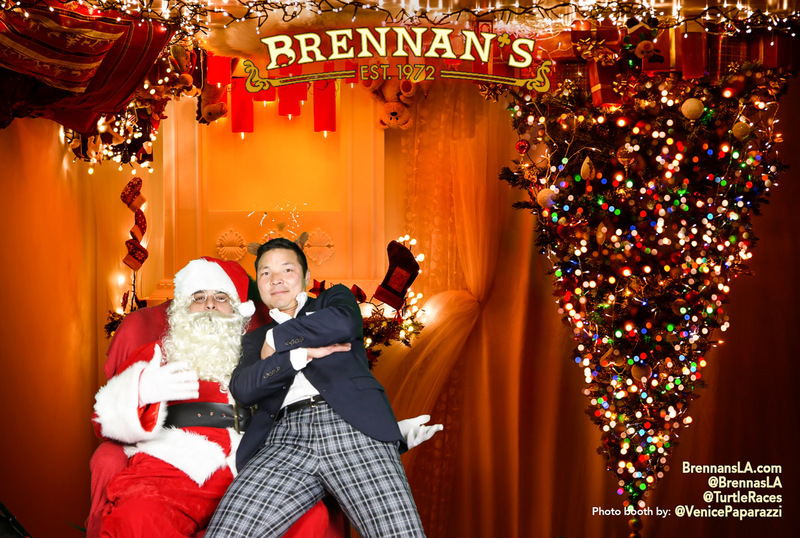 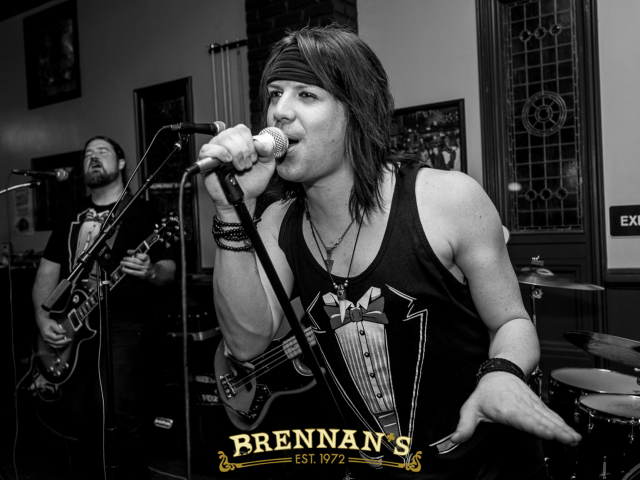 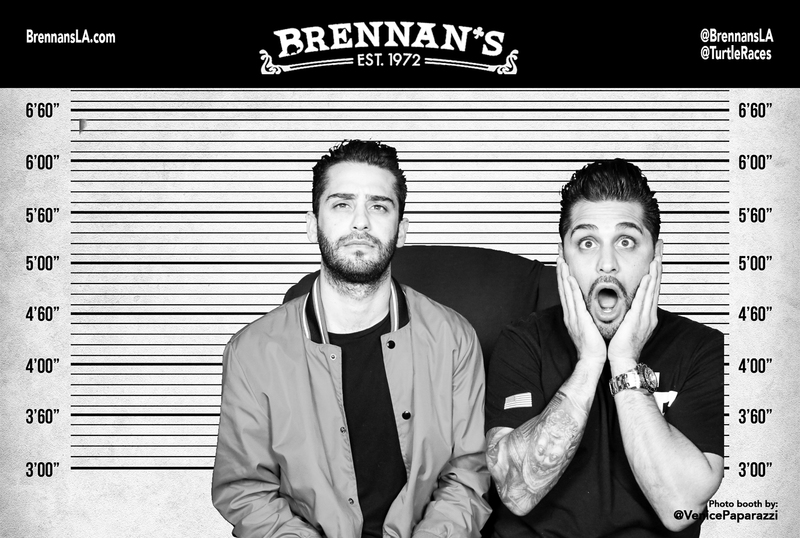 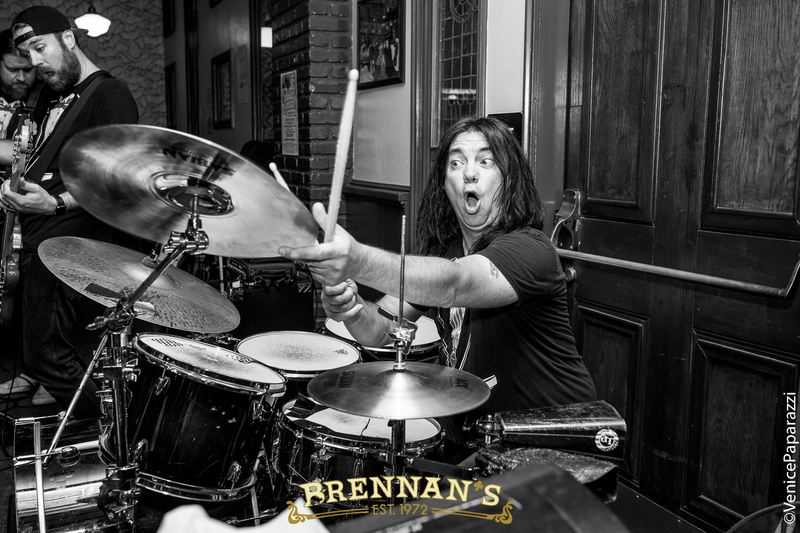 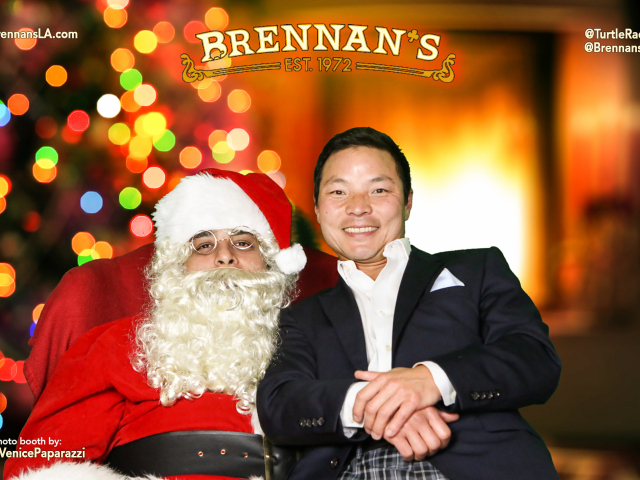 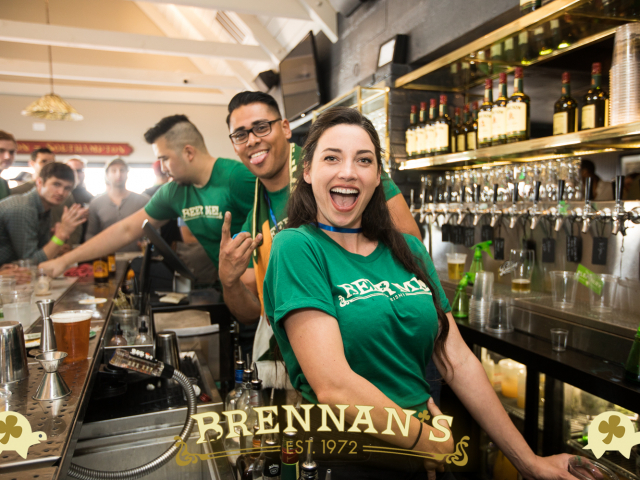 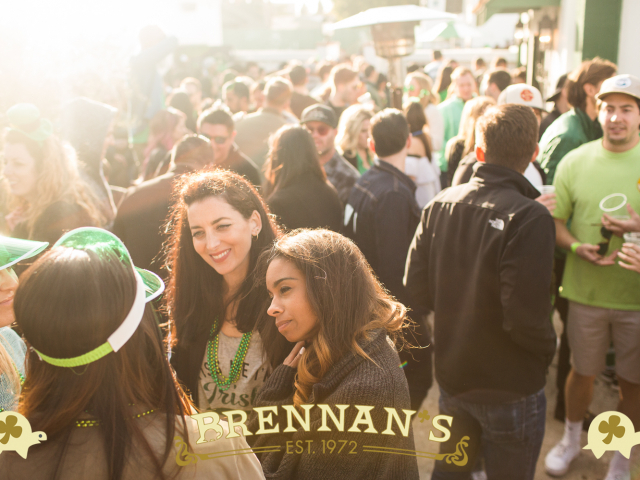 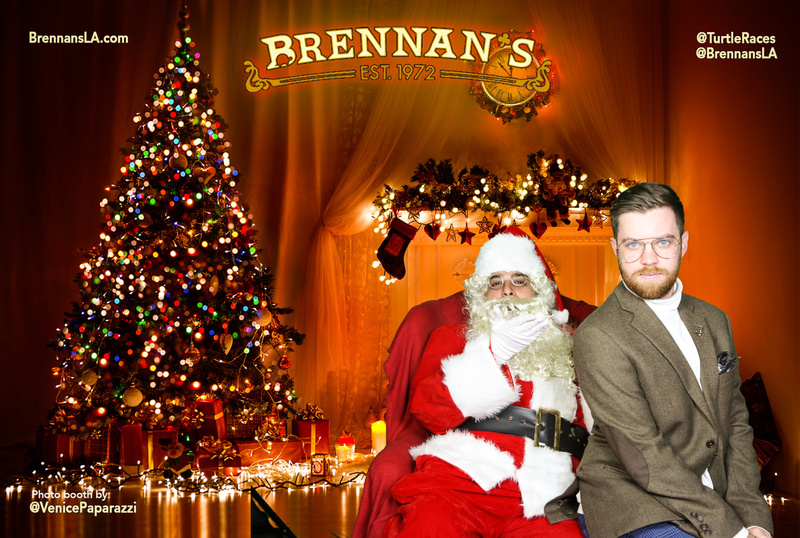 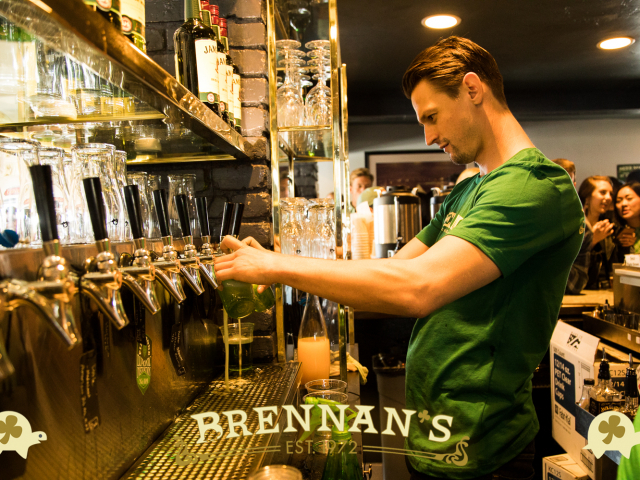 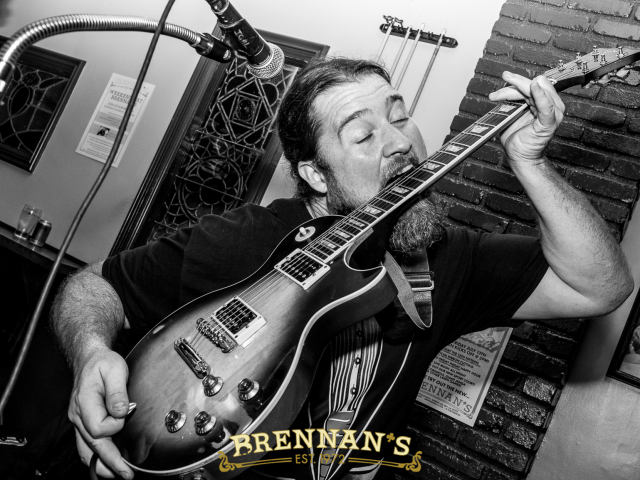 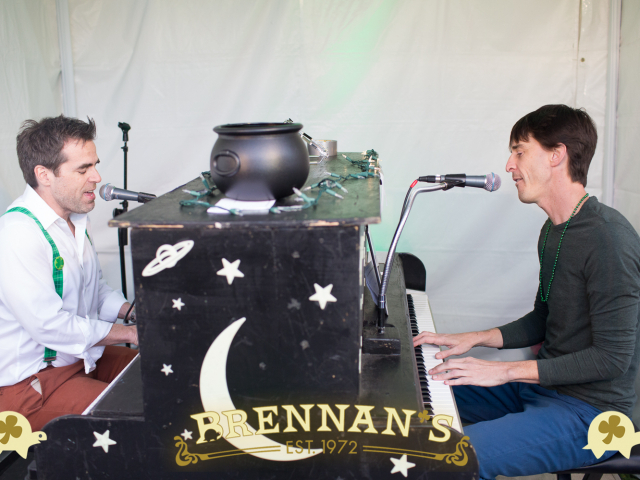 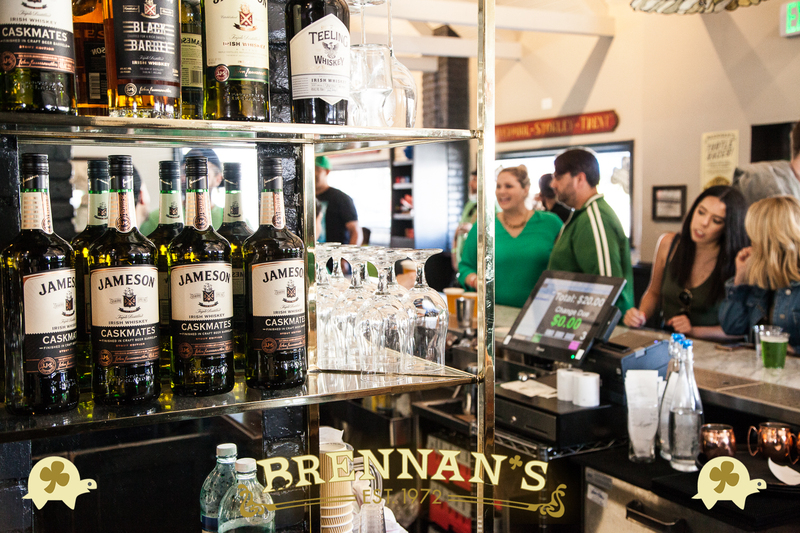 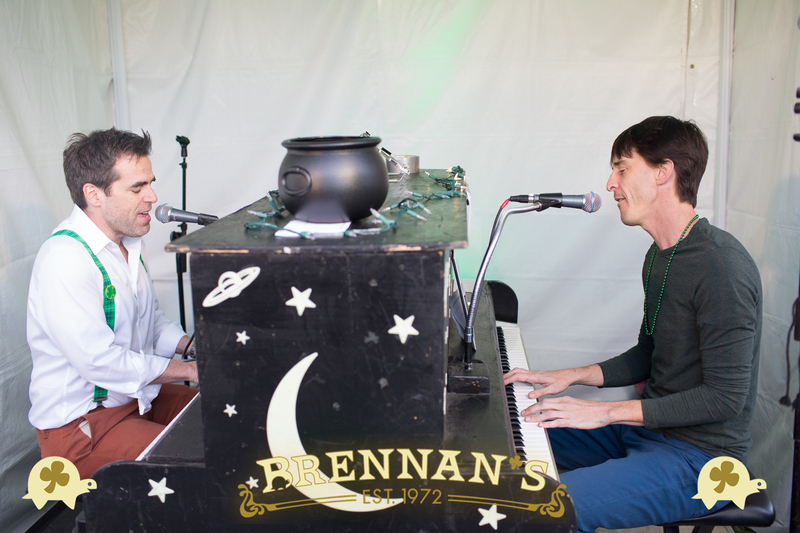 Join Brennan’s on Instagram, Facebook and Twitter! 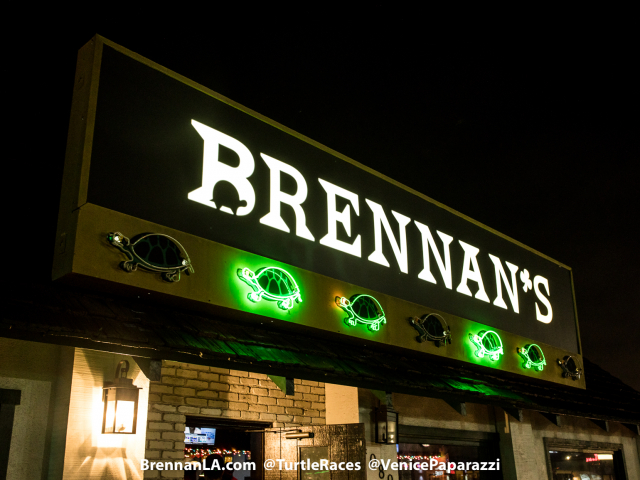 View Brennan’s party pics by Venice Paparazzi! 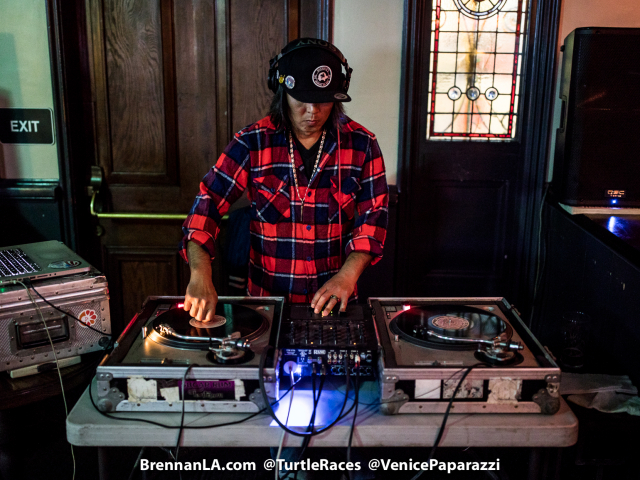 Previous ArticleVenice Neighborhood Council Launches New Logo Contest!